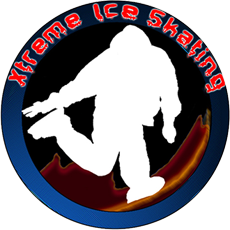 Welcome to the sport Xtreme Ice Skating! 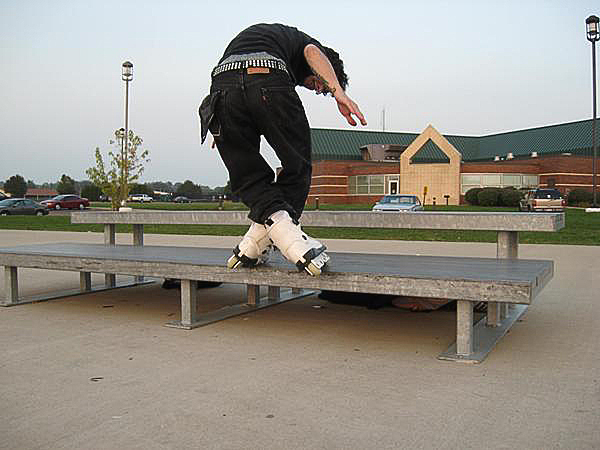 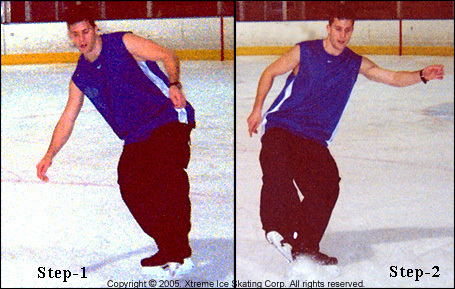 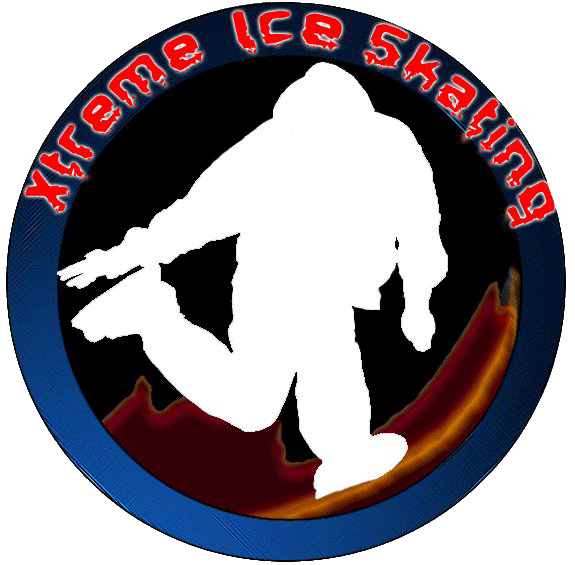 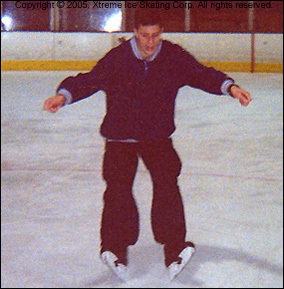 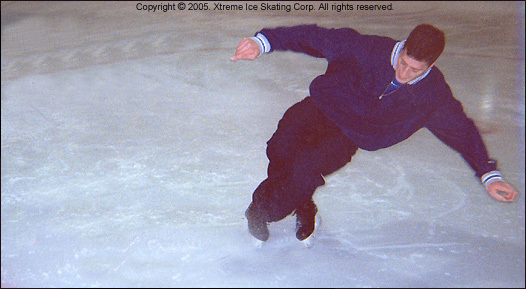 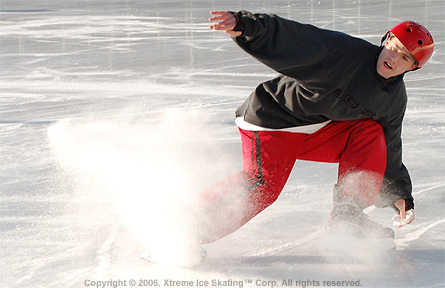 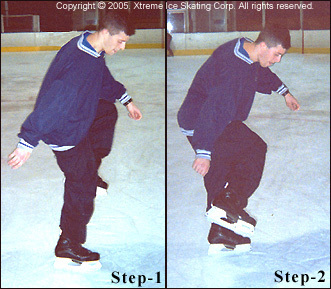 What is Xtreme Ice Skating? 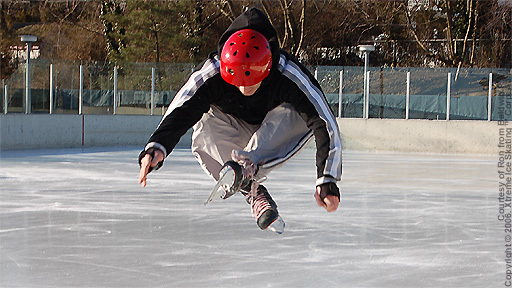 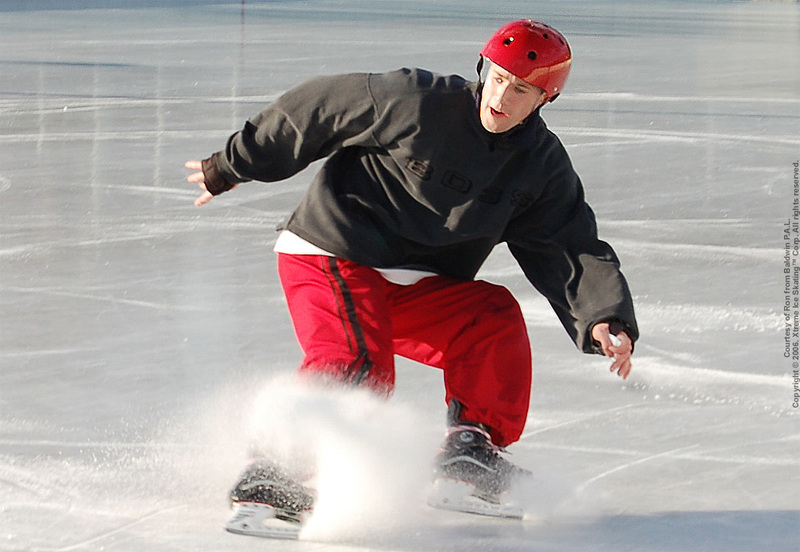 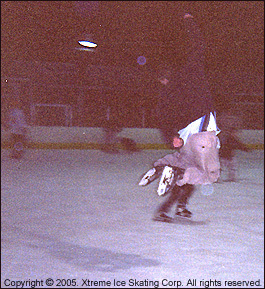 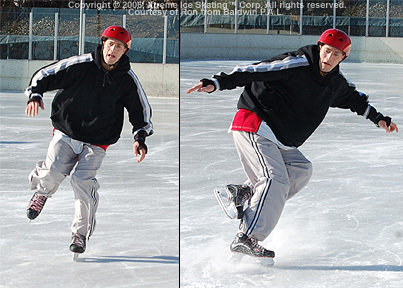 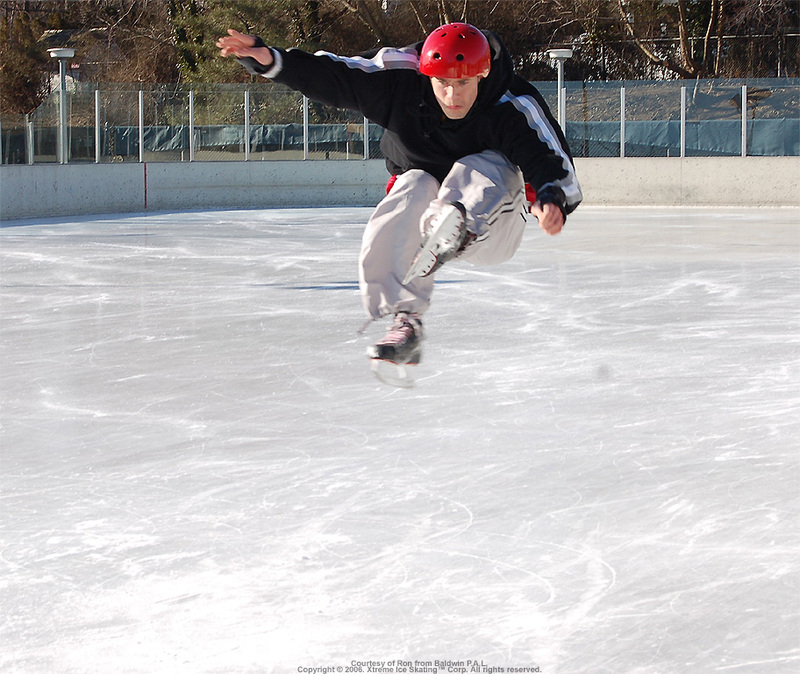 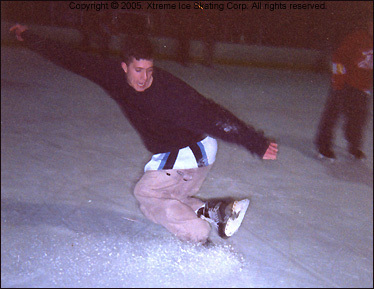 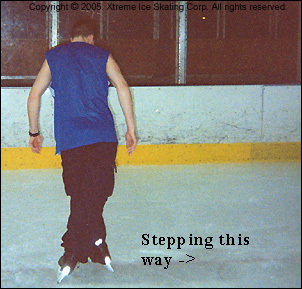 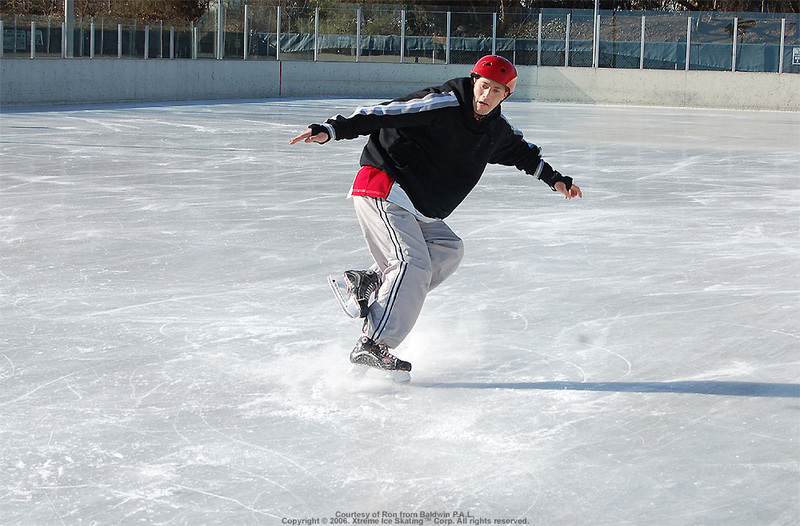 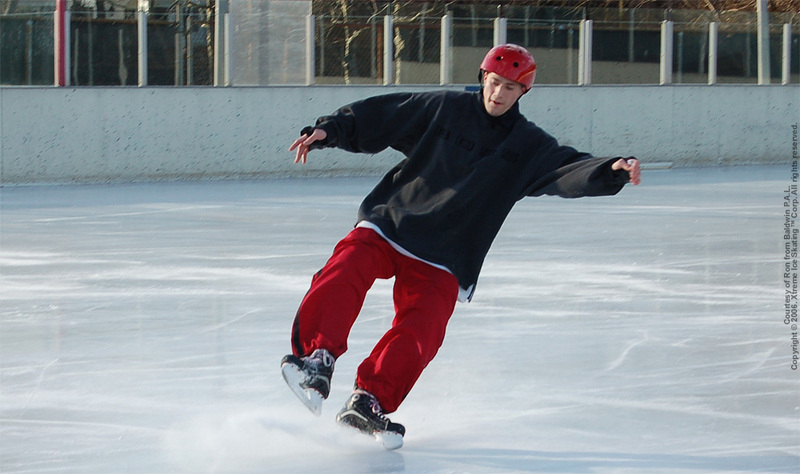 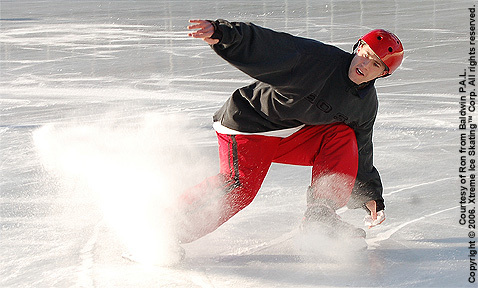 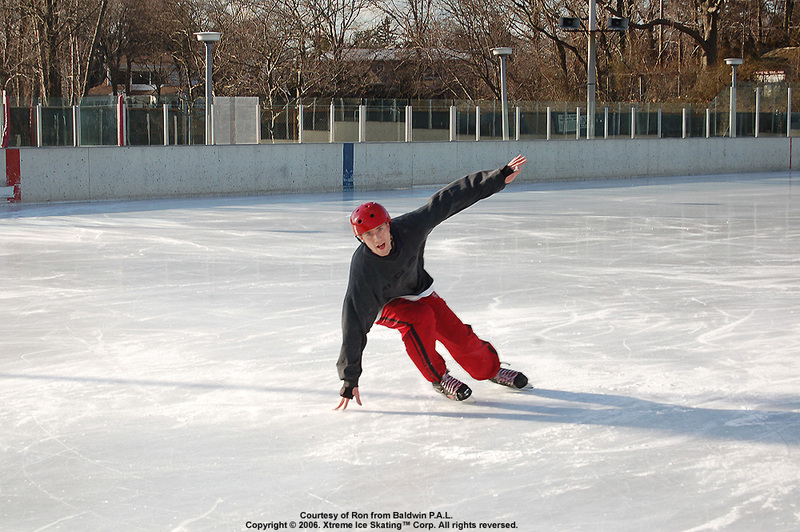 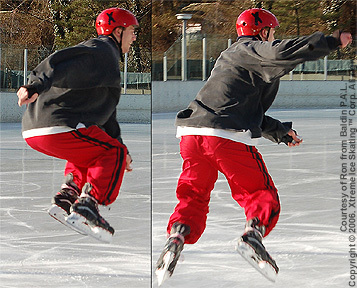 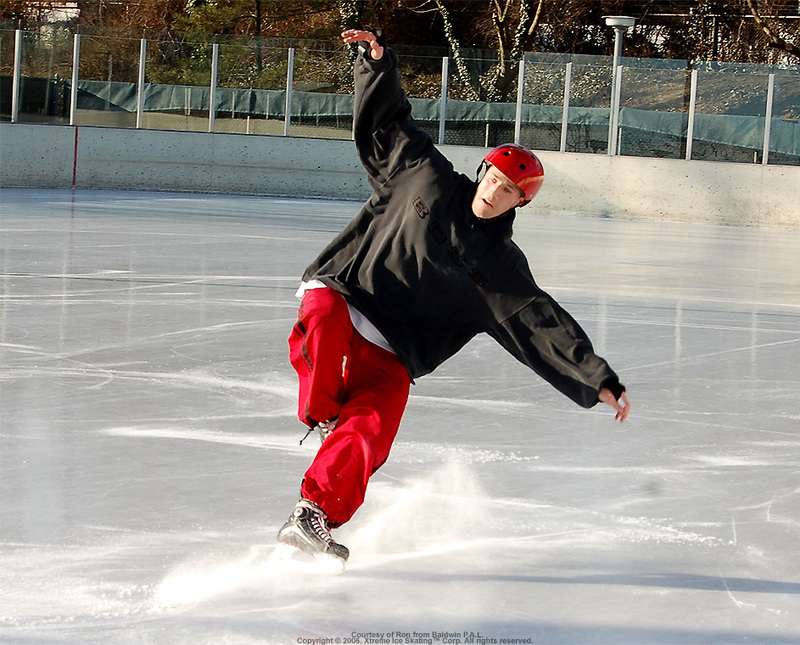 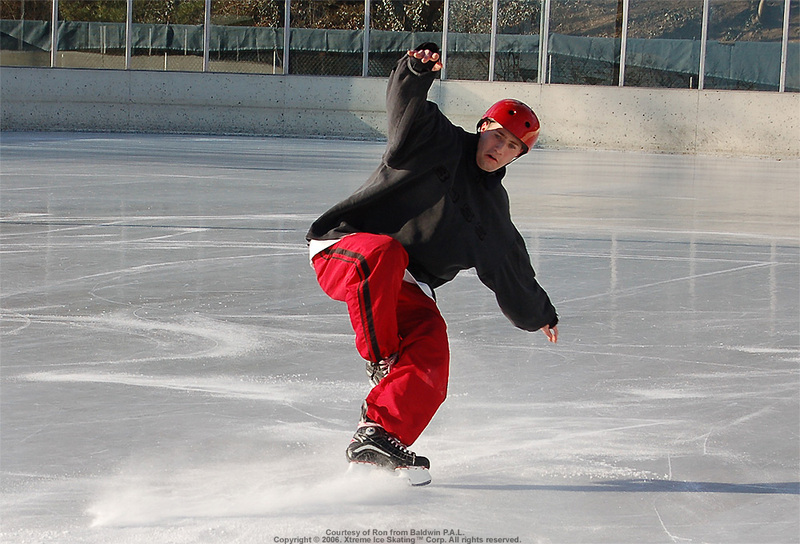 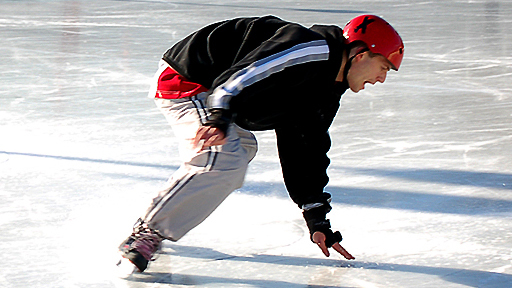 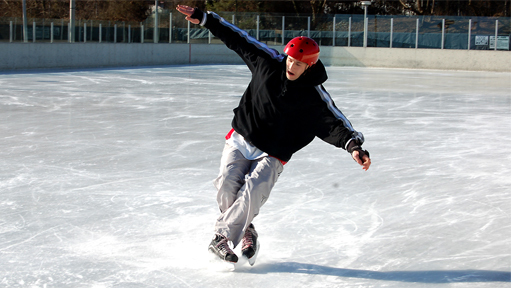 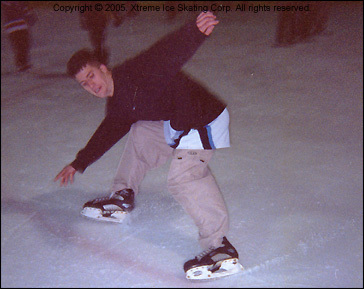 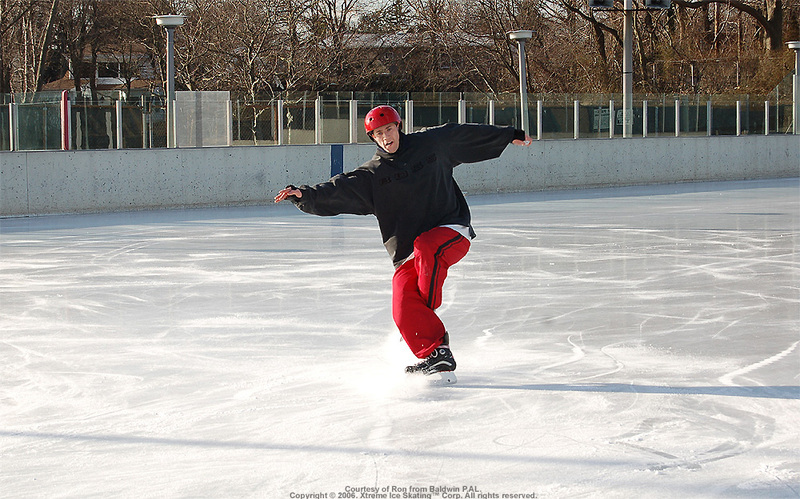 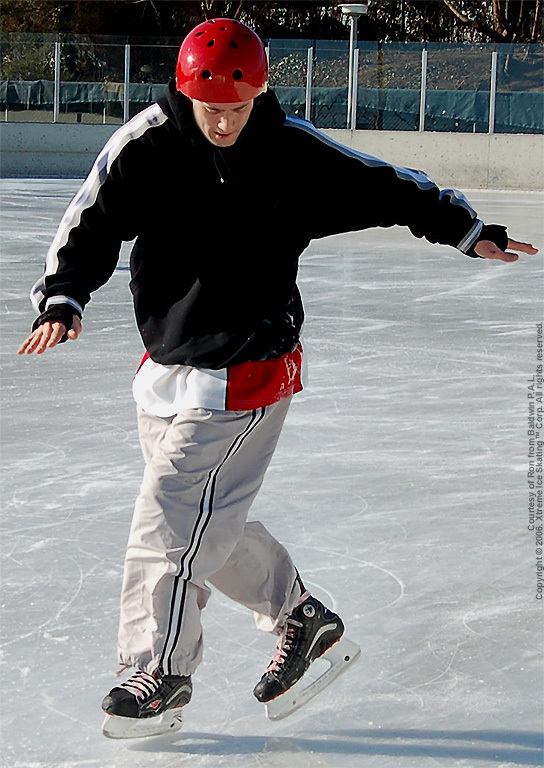 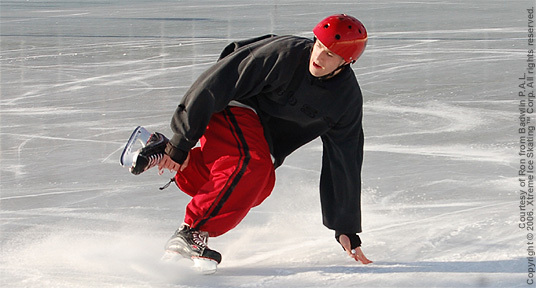 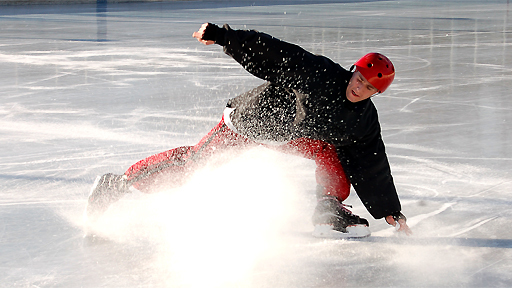 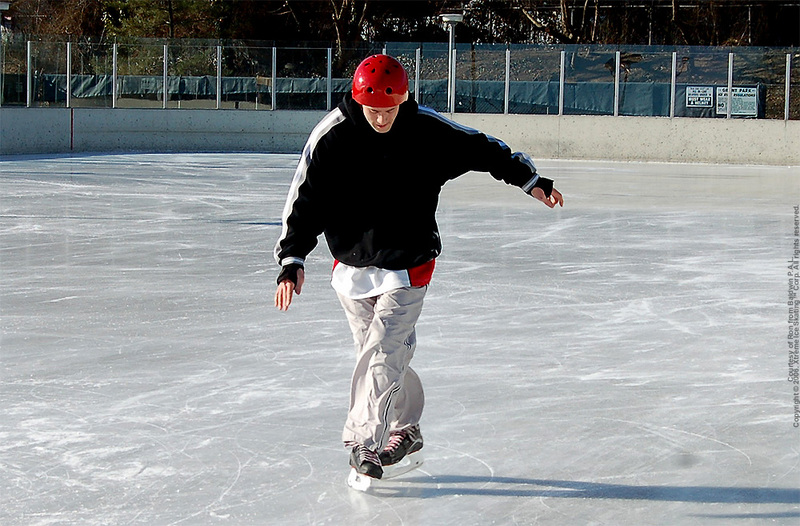 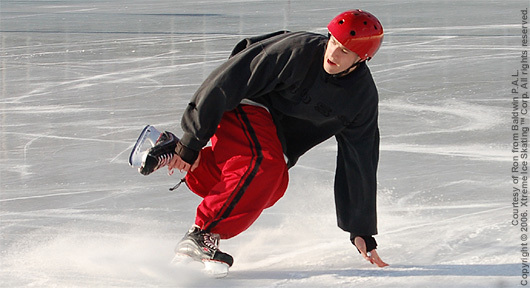 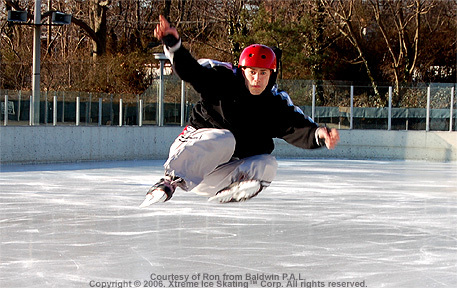 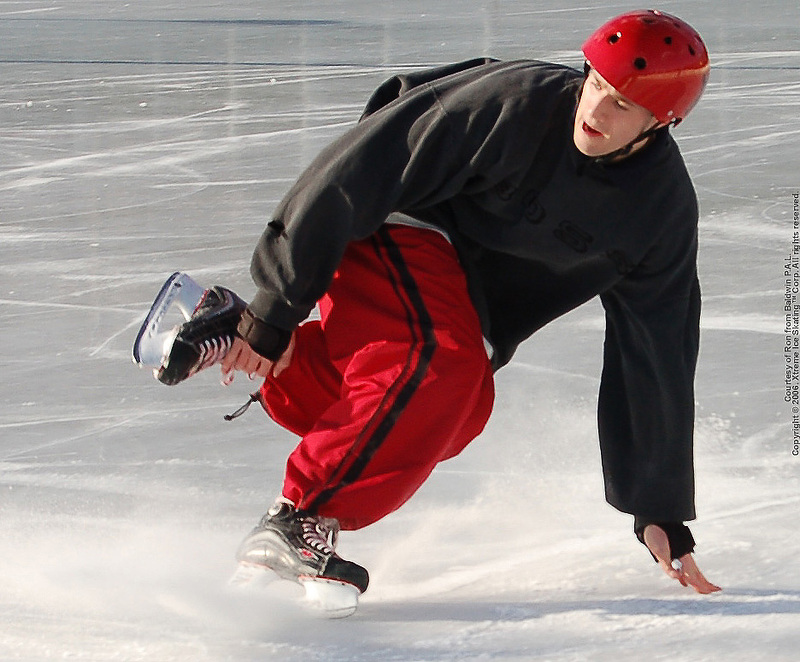 Xtreme Ice Skating is an extreme sports culture and sport on the ice. 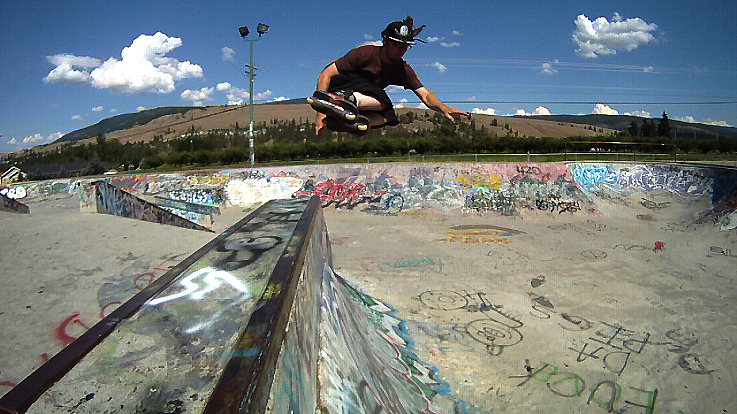 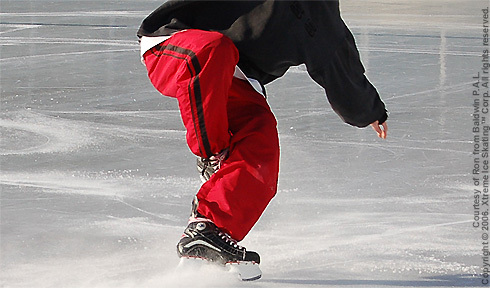 It's a way of life that promotes the growth of individuality, leadership and risk-taking both on and off the ice. 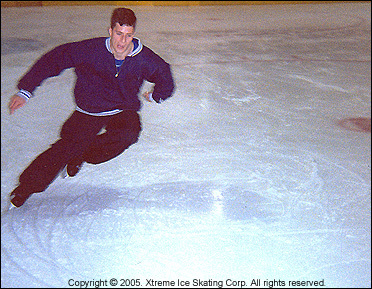 Xtreme Ice Skating is such a raw combination of creativity, power, and showmanship that one's possibilities are endless. 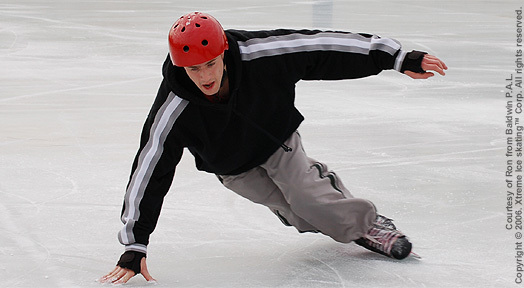 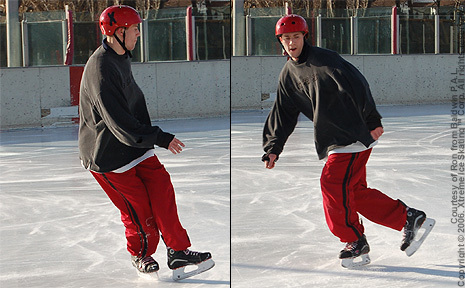 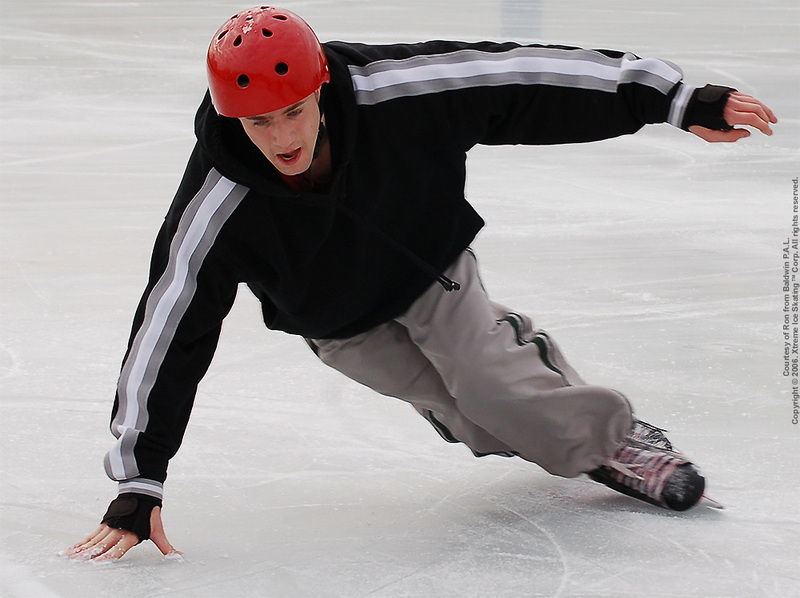 It is this new combination of mastery and adrenaline-inducing behavior that defines Xtreme Ice Skating. 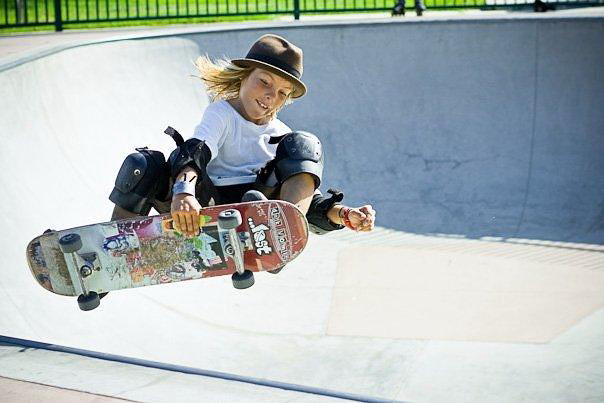 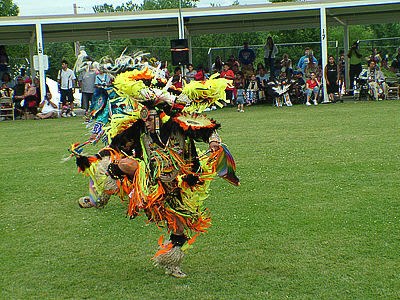 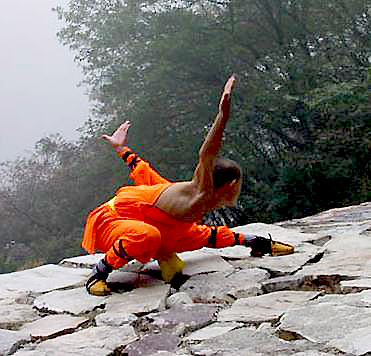 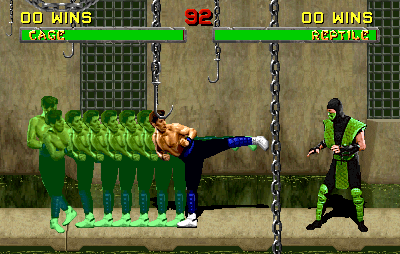 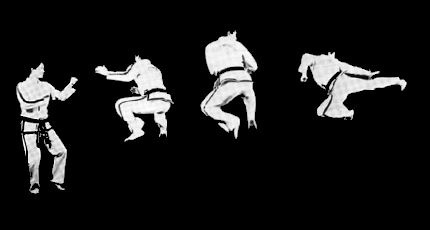 Feel the emotion in Pure Energy. 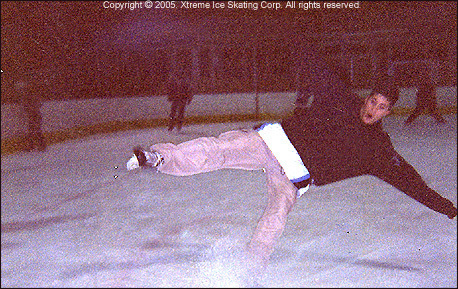 Xtreme Ice Skating is more than just a sport, it's a lifestyle. 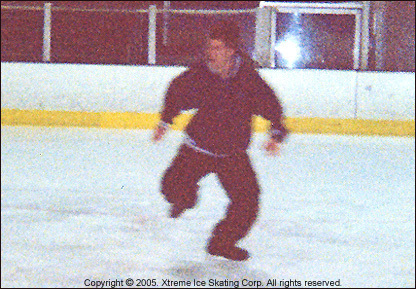 Xtreme Ice Skating is about being creative, being a thrill-seeker, a taking every movement on the ice to the Xtreme. 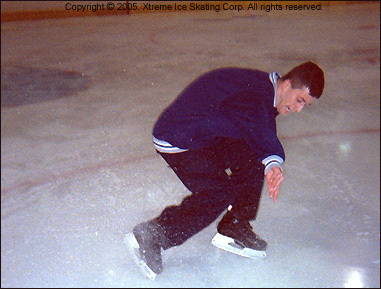 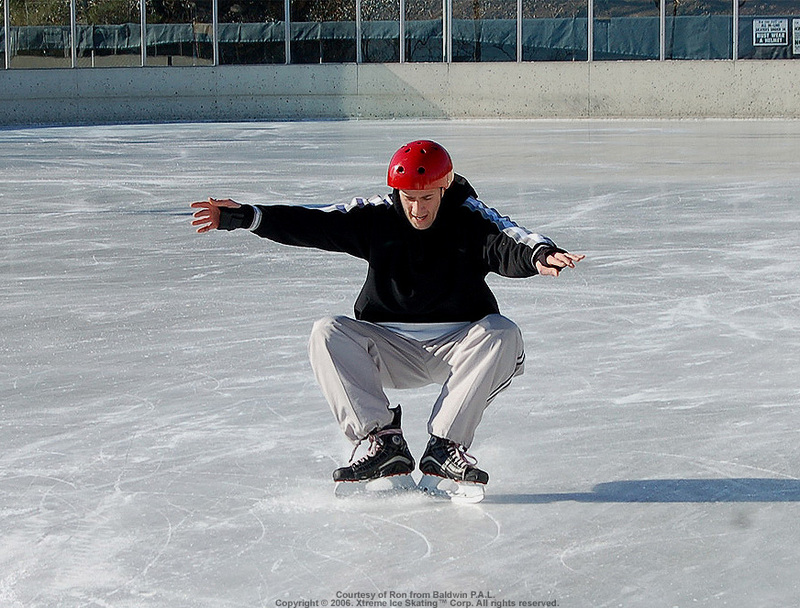 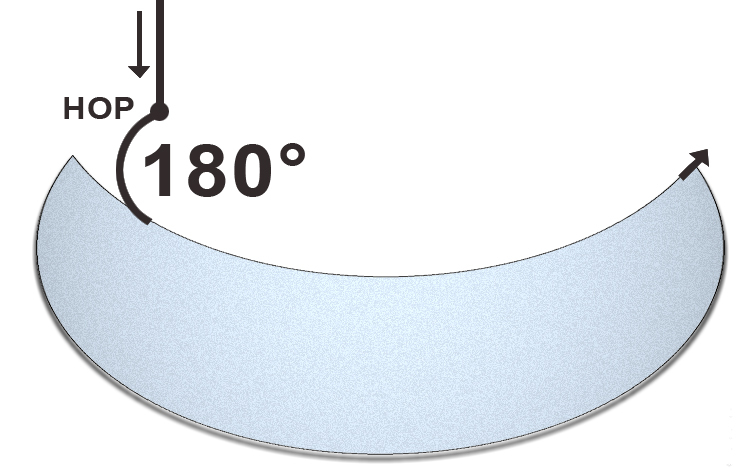 We are motivated by the challenge of taking ice skating to more extreme levels. 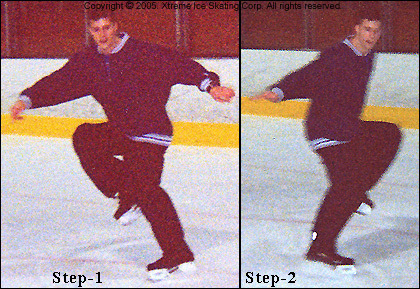 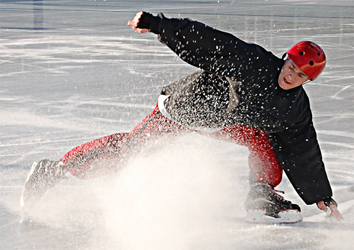 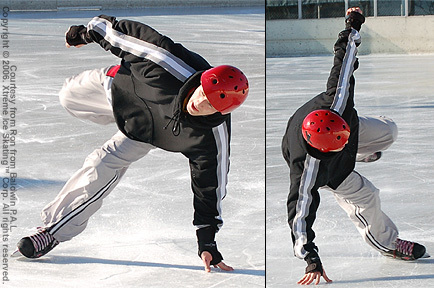 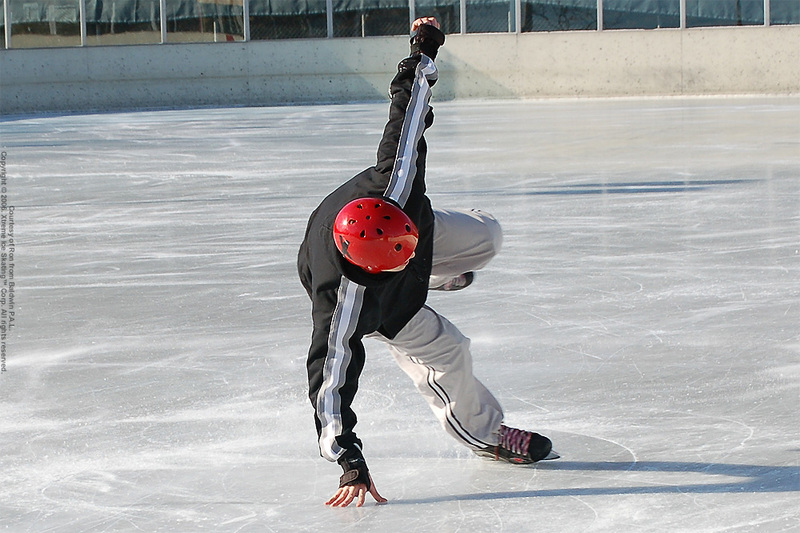 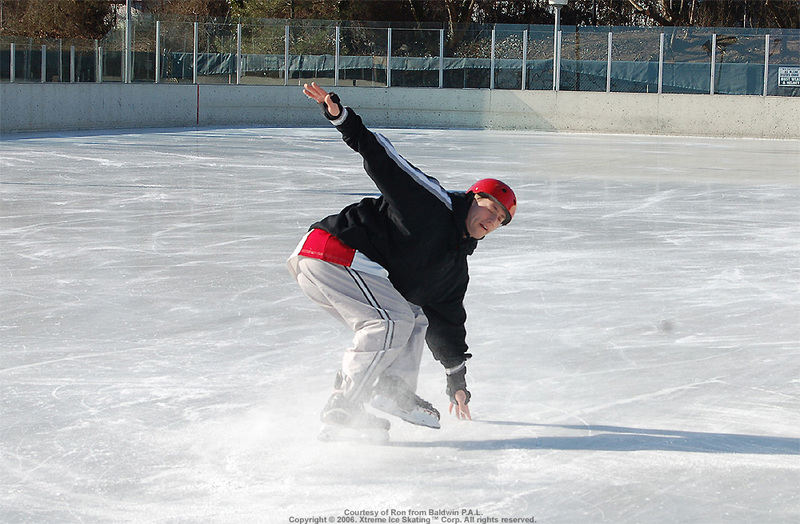 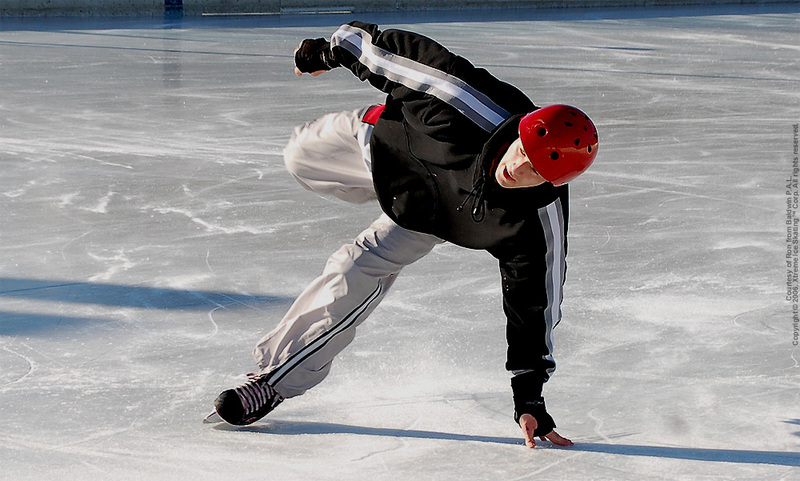 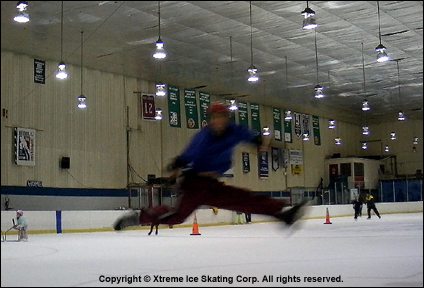 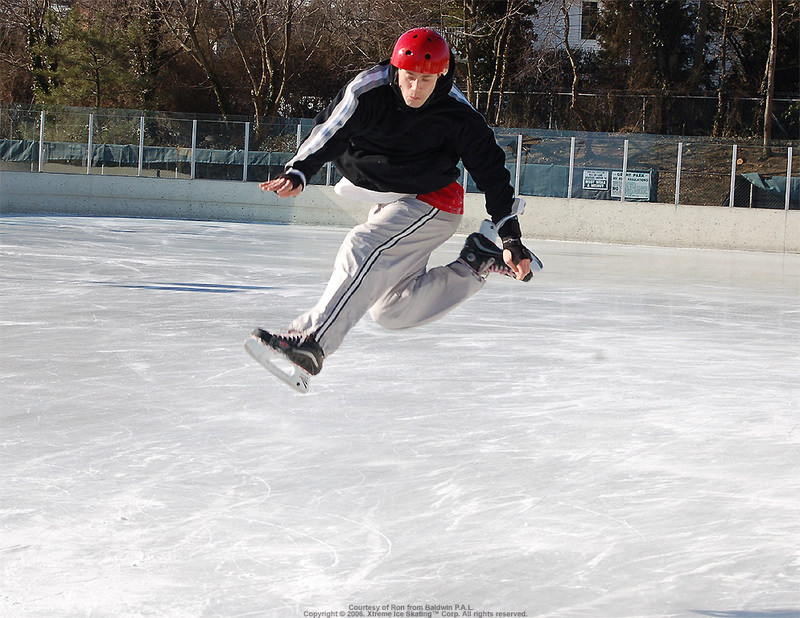 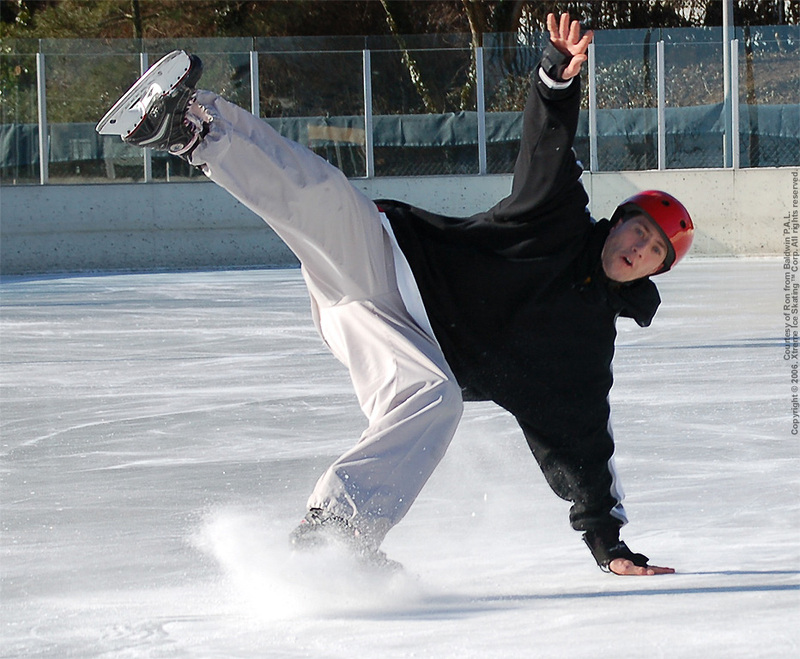 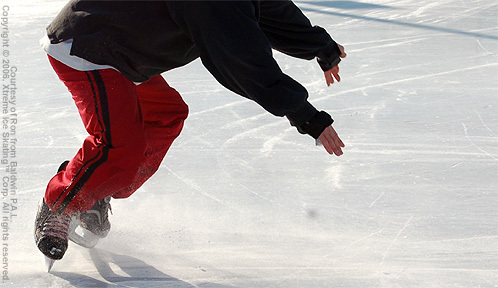 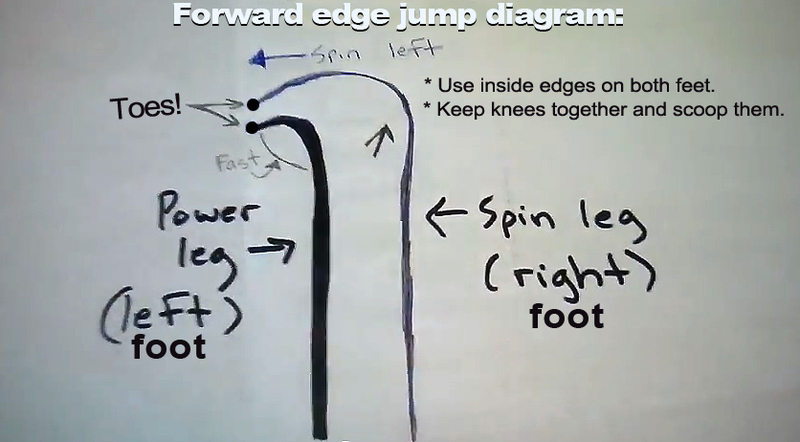 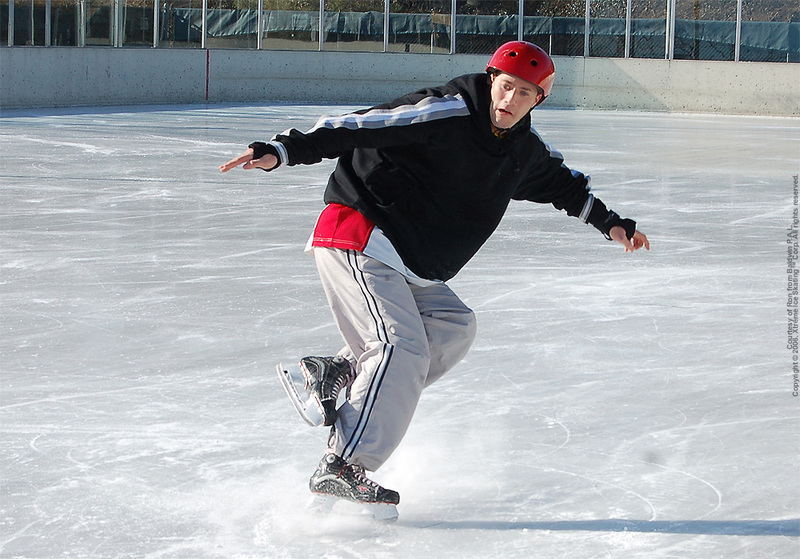 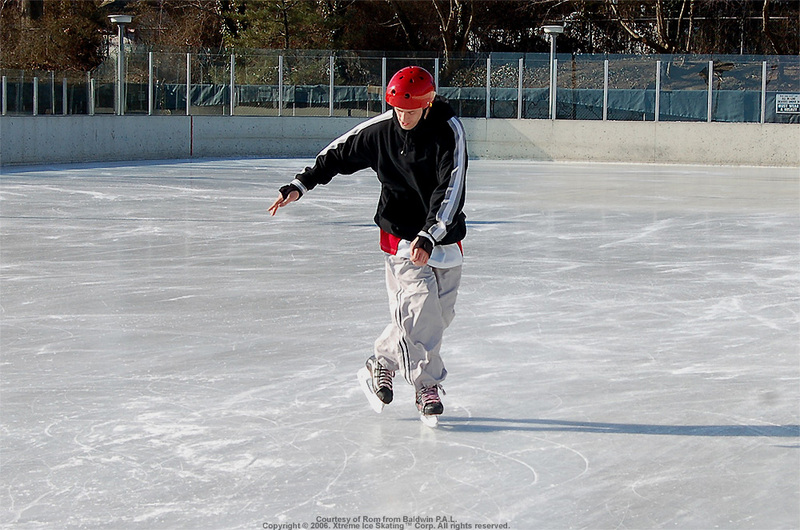 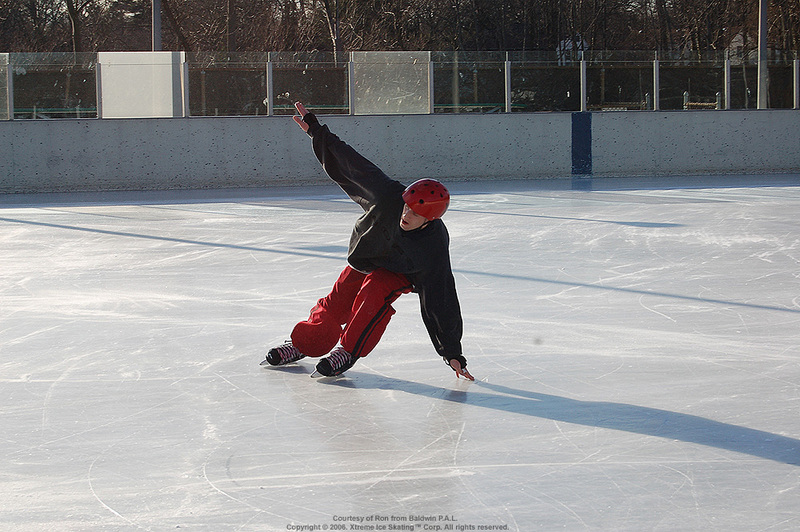 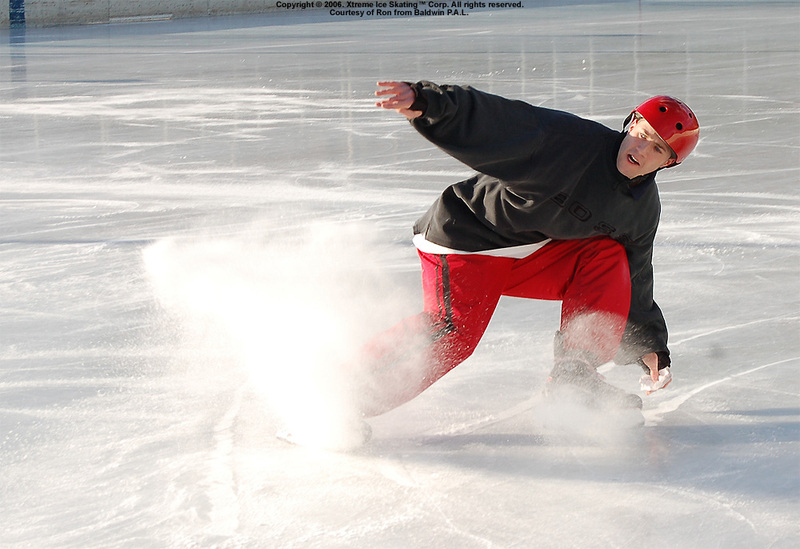 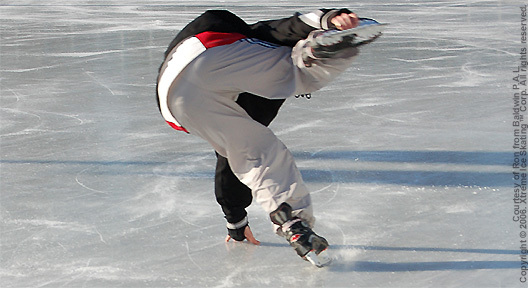 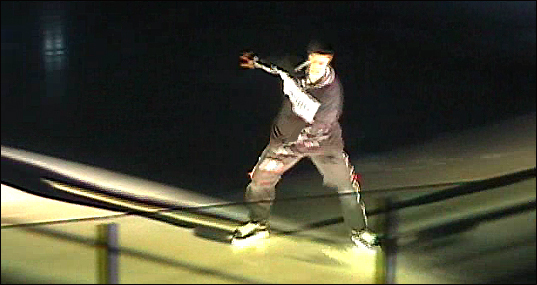 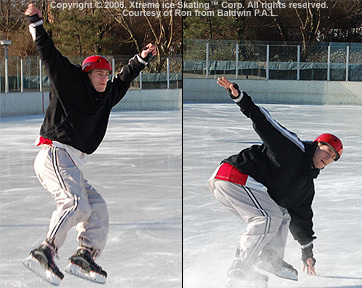 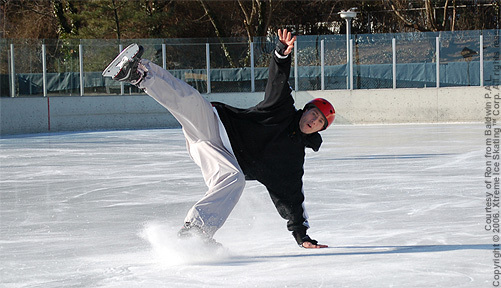 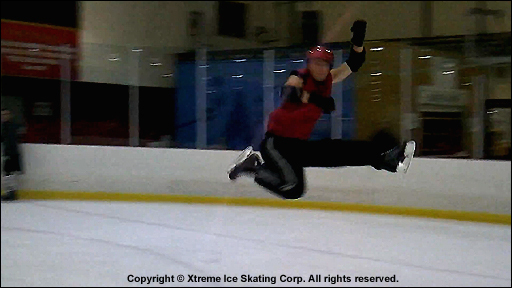 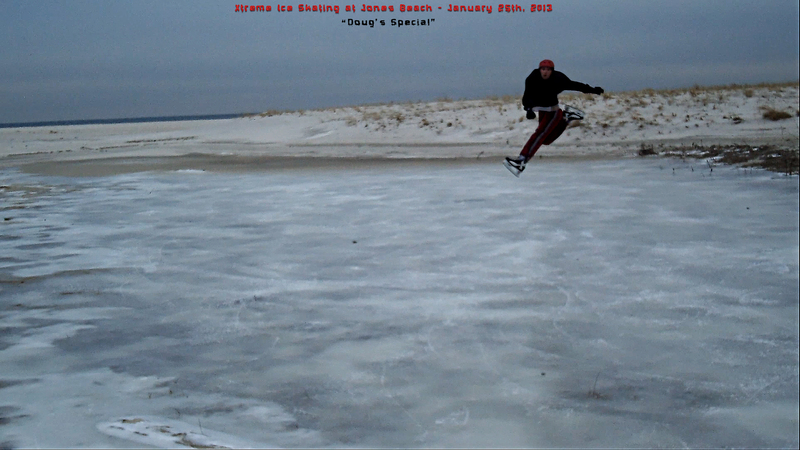 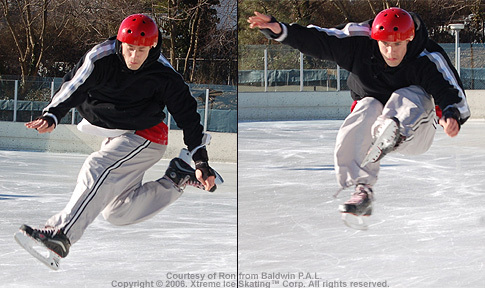 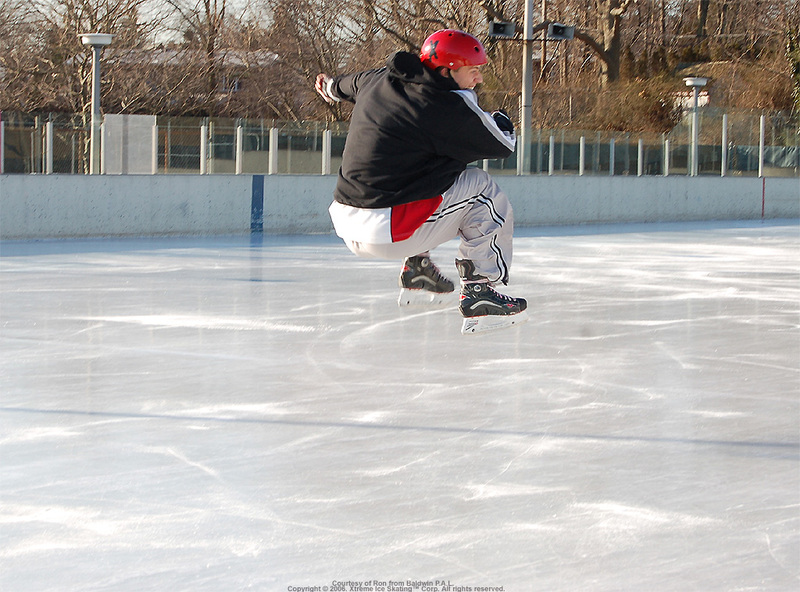 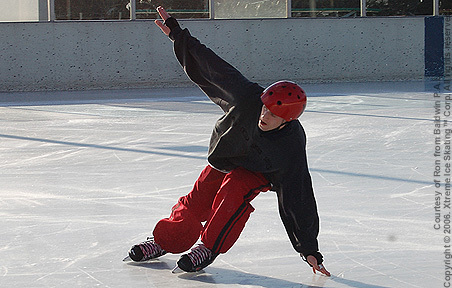 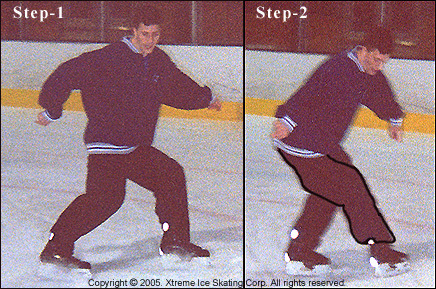 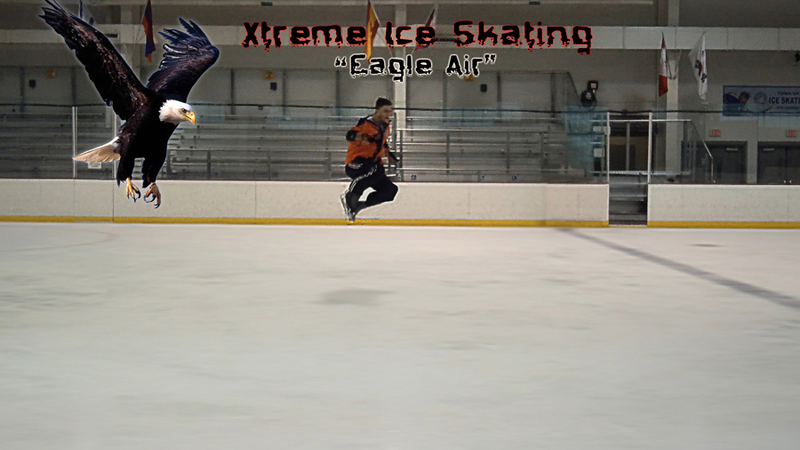 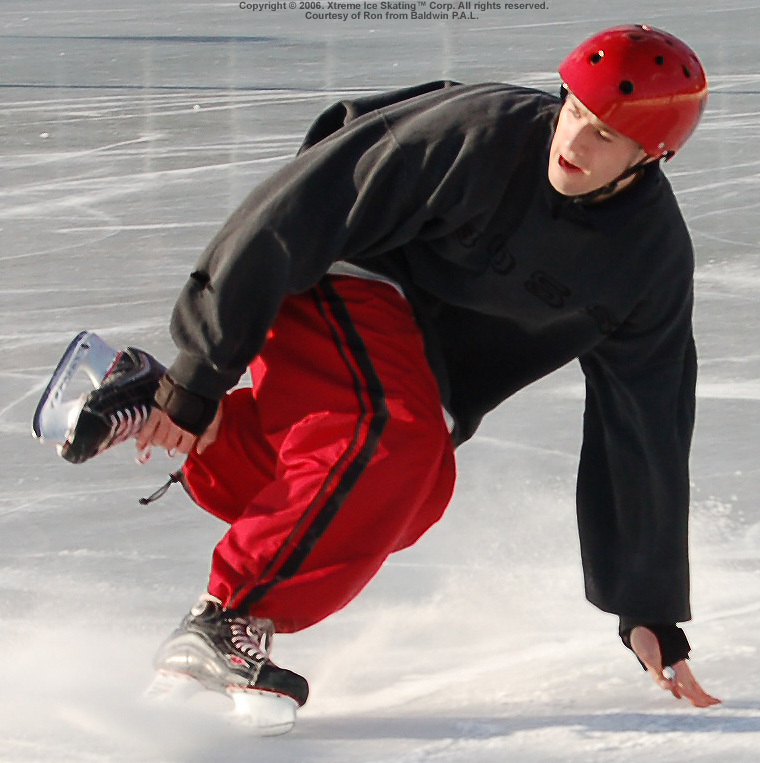 Xtreme Ice Skaters enjoy combining three or four tricks into one spectacular move. 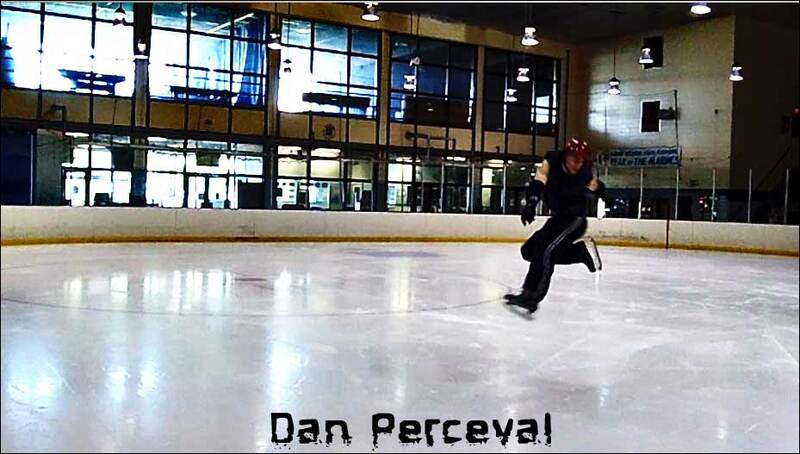 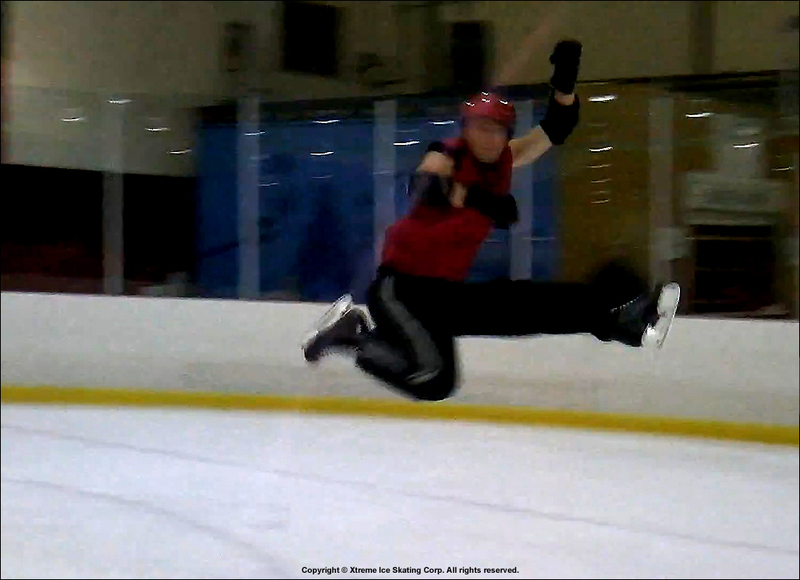 Our passion takes ice-skating to a whole new level: hard, fast, high-flying, and absolute craziness: "Pure Energy." 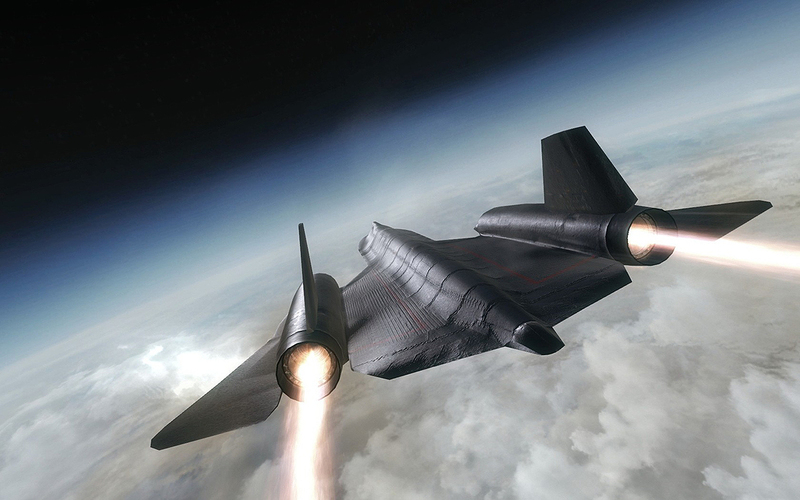 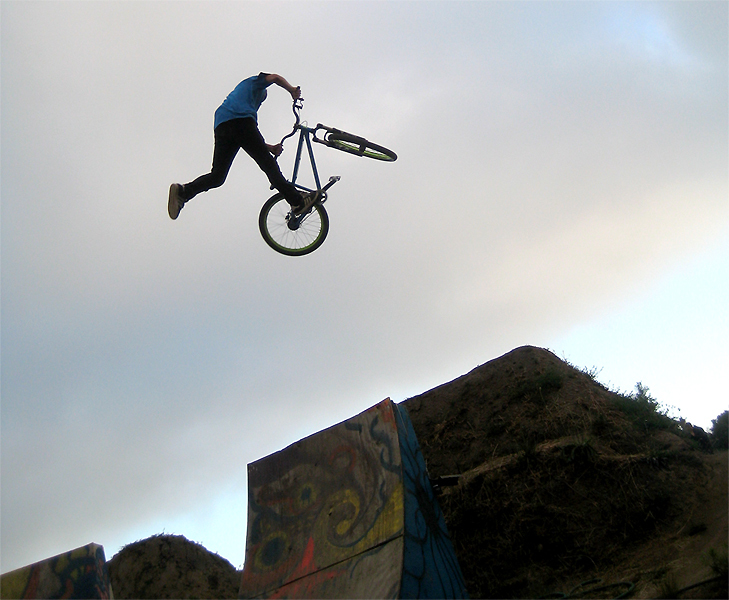 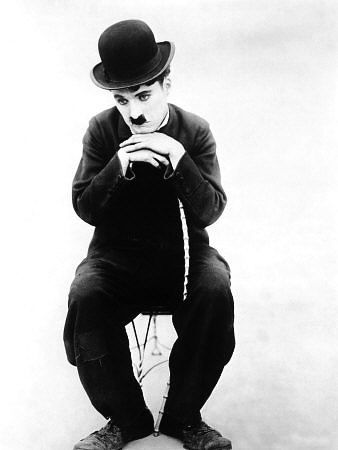 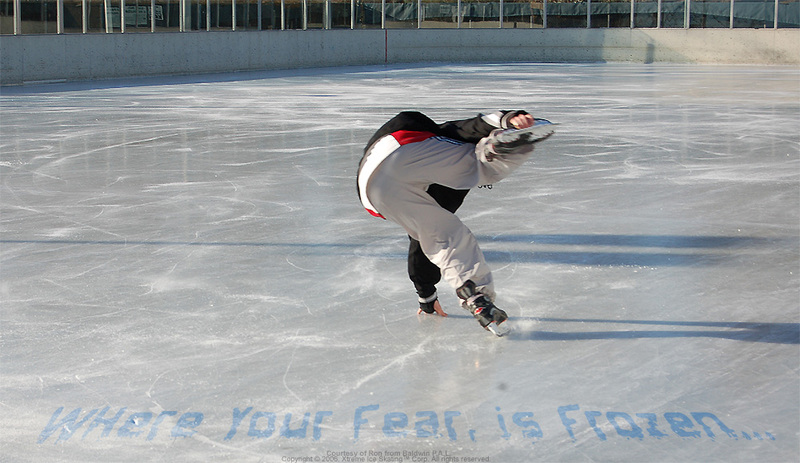 Dream the impossible. 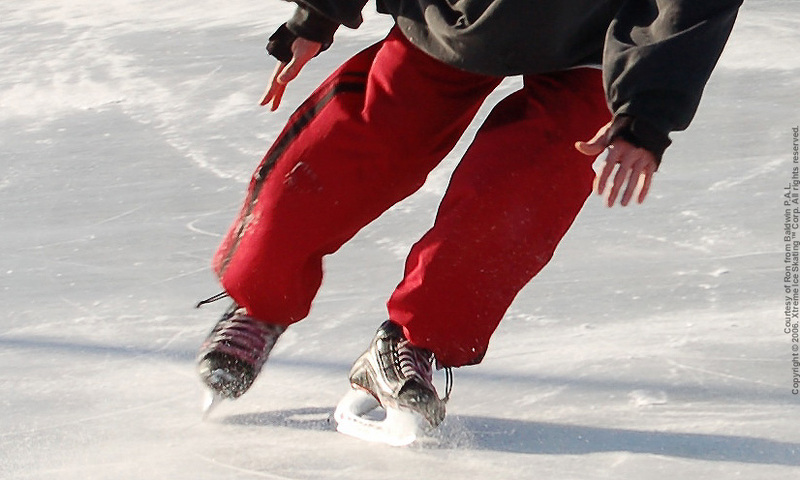 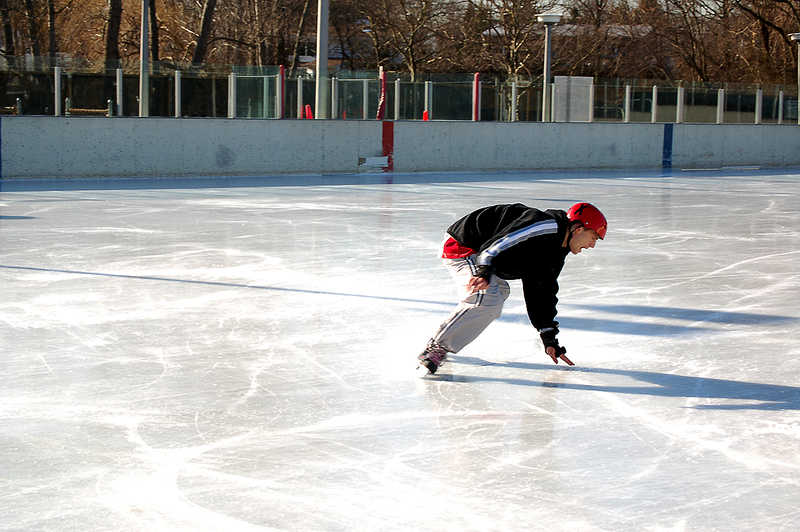 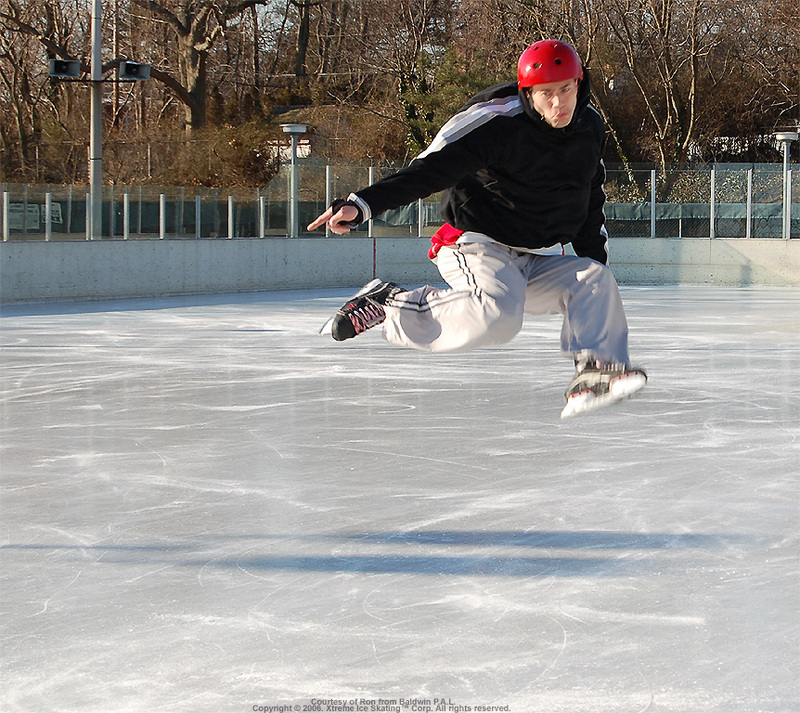 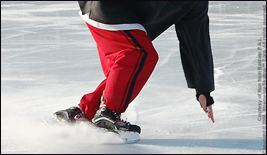 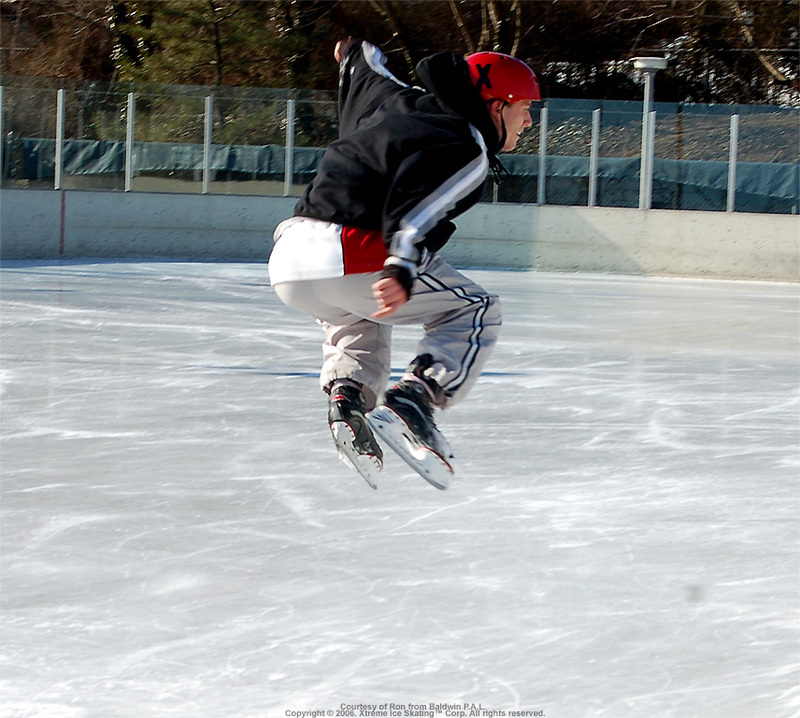 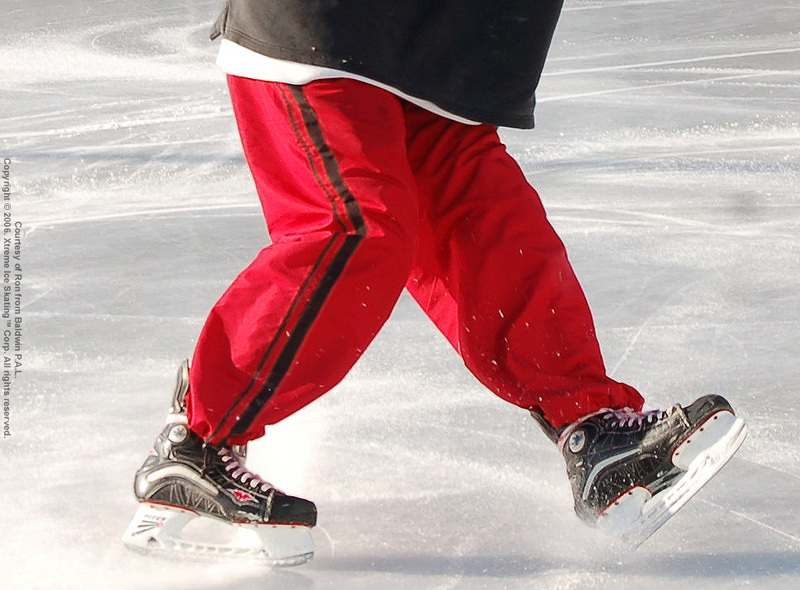 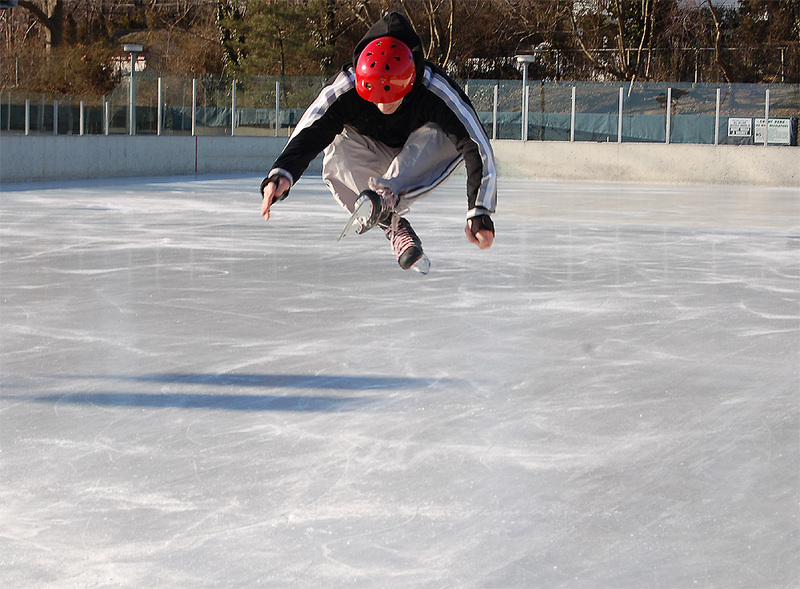 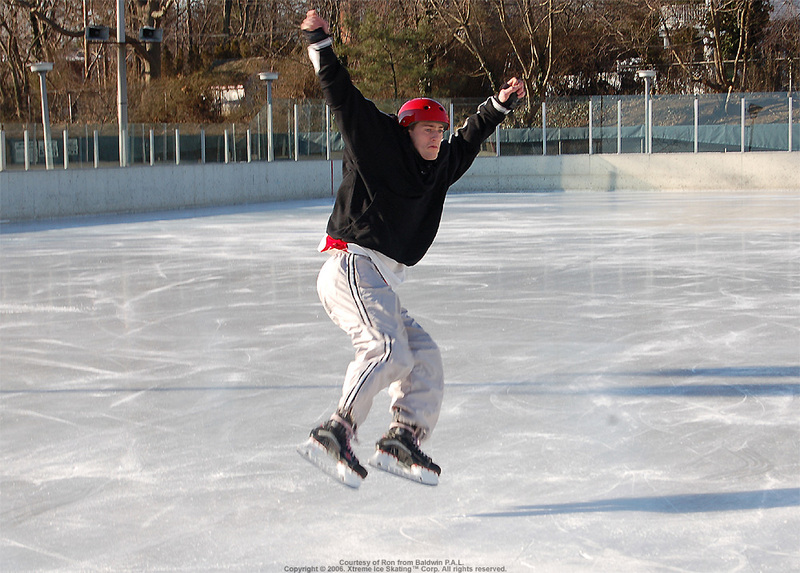 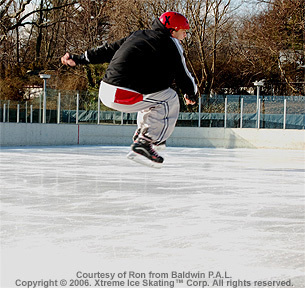 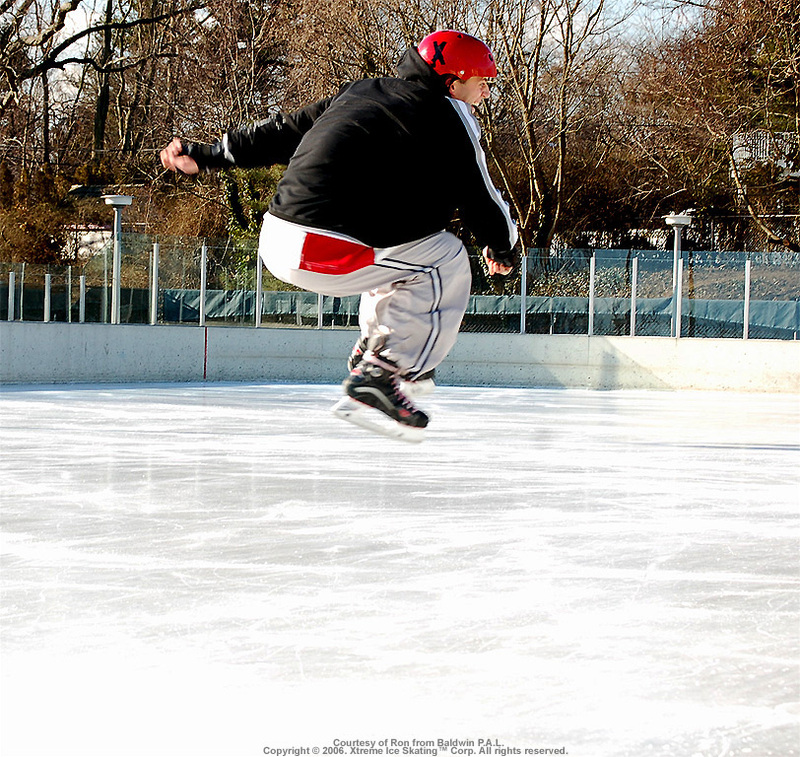 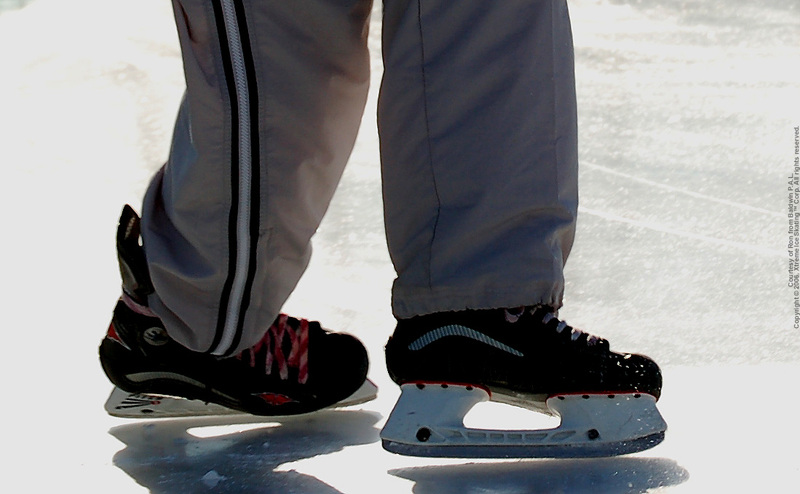 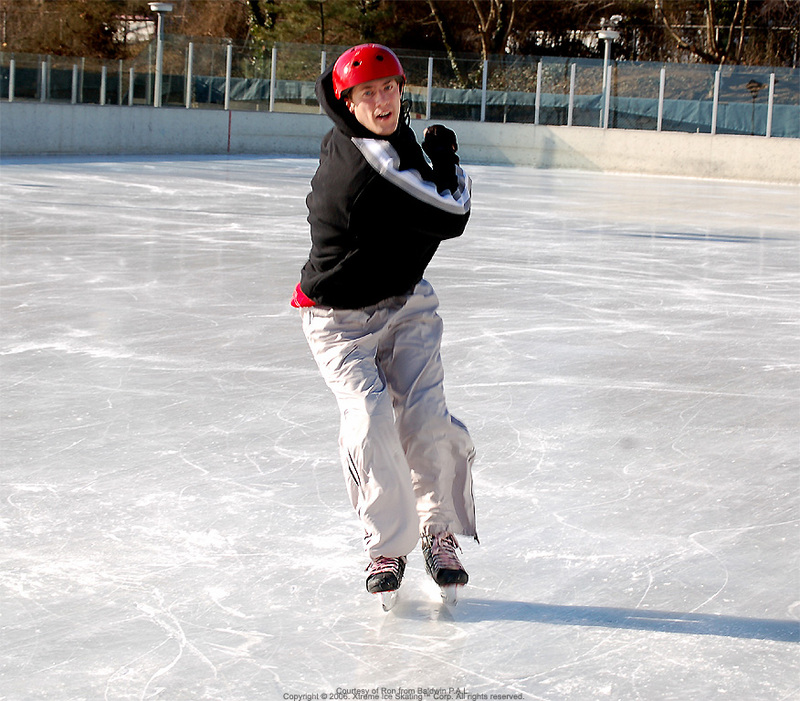 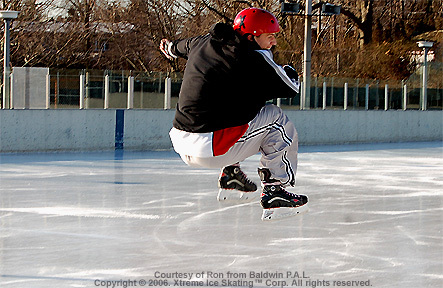 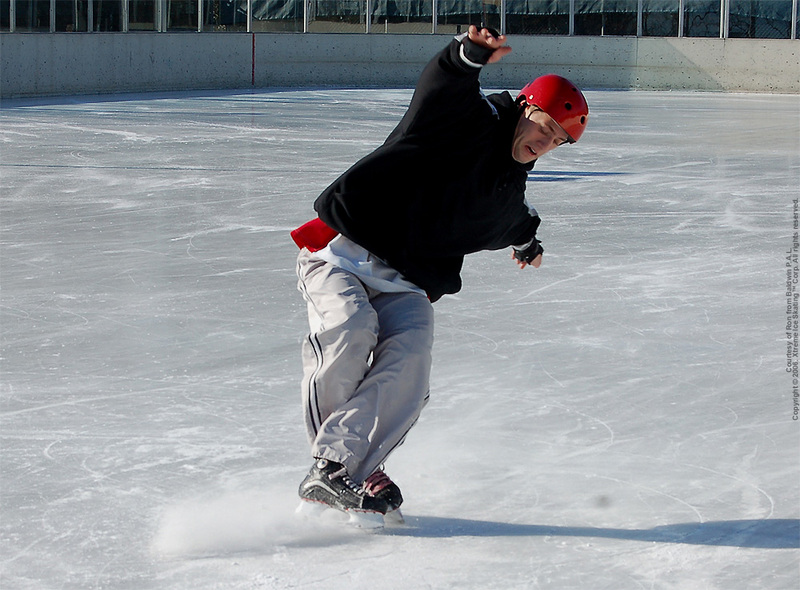 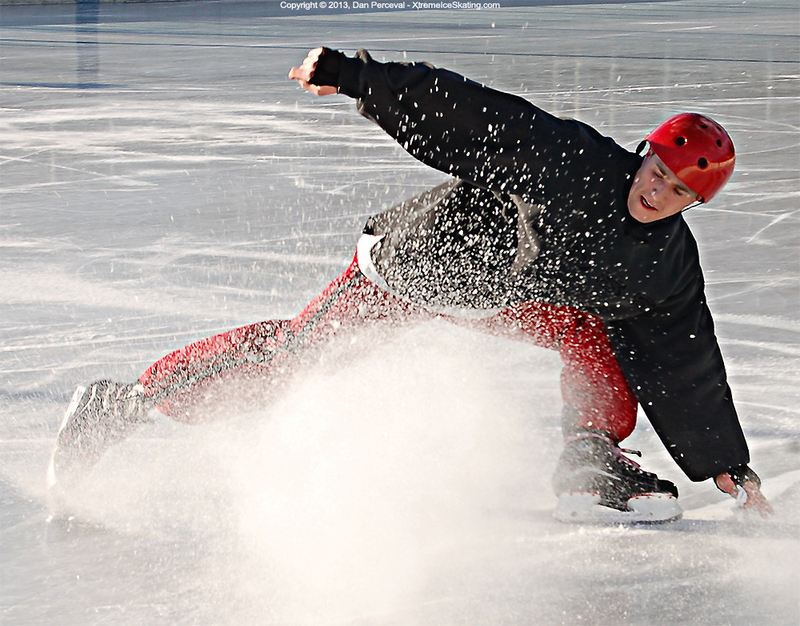 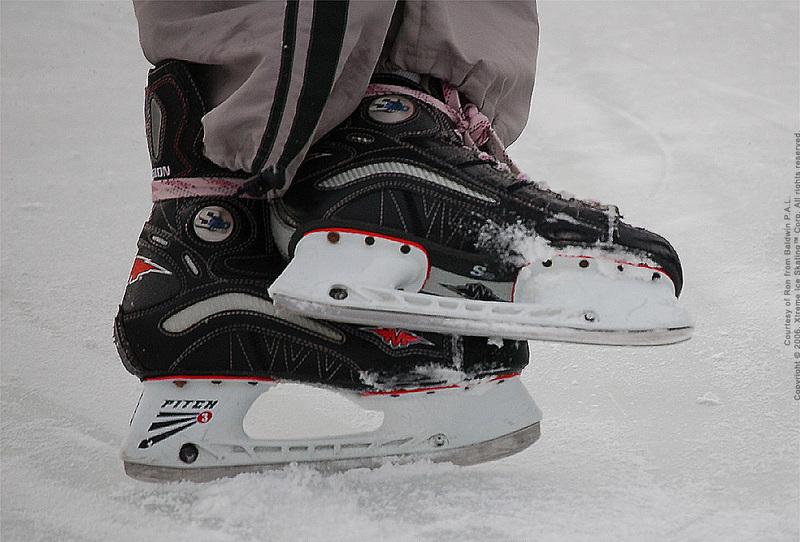 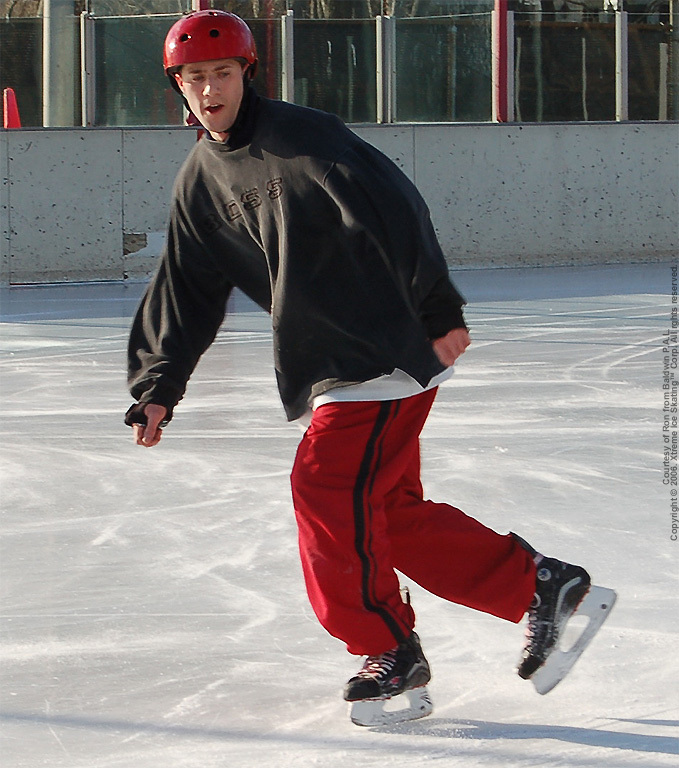 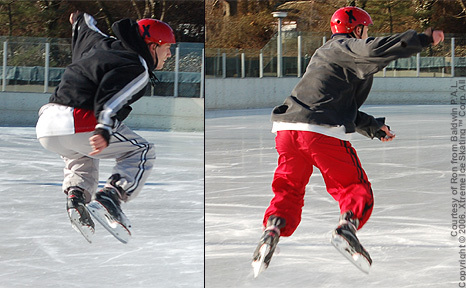 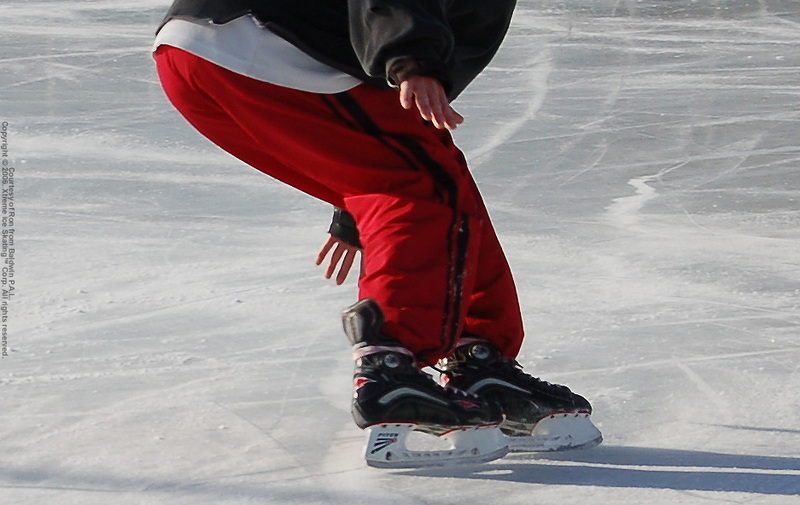 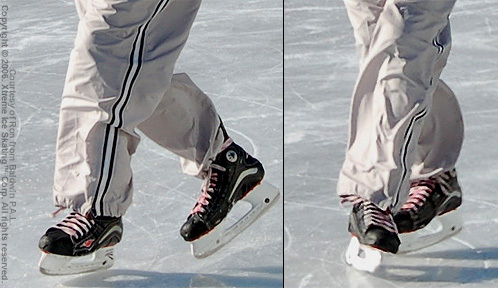 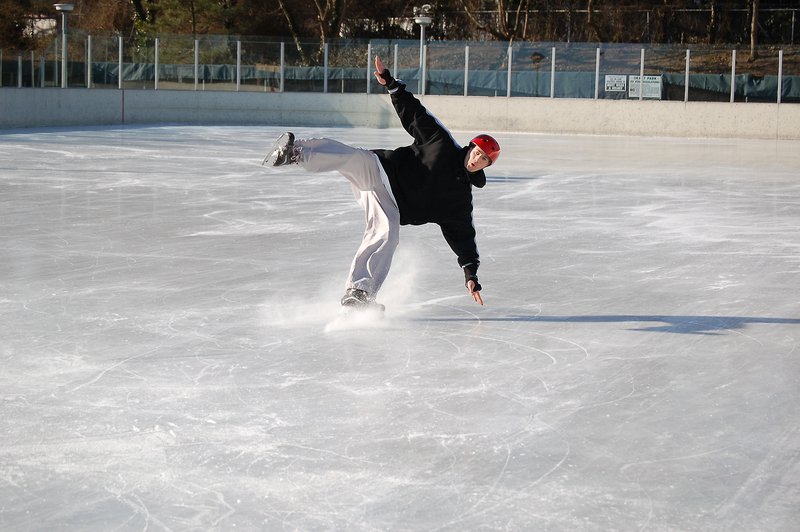 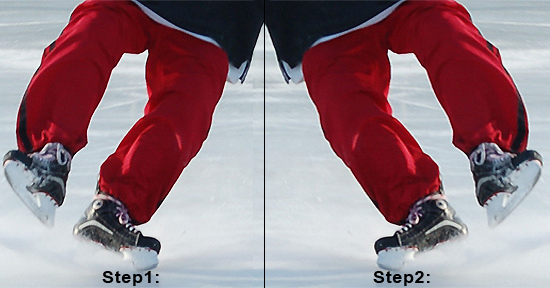 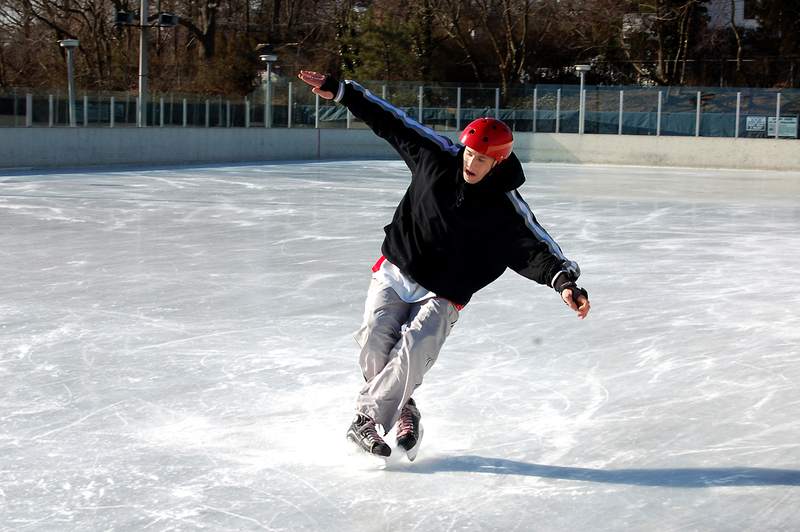 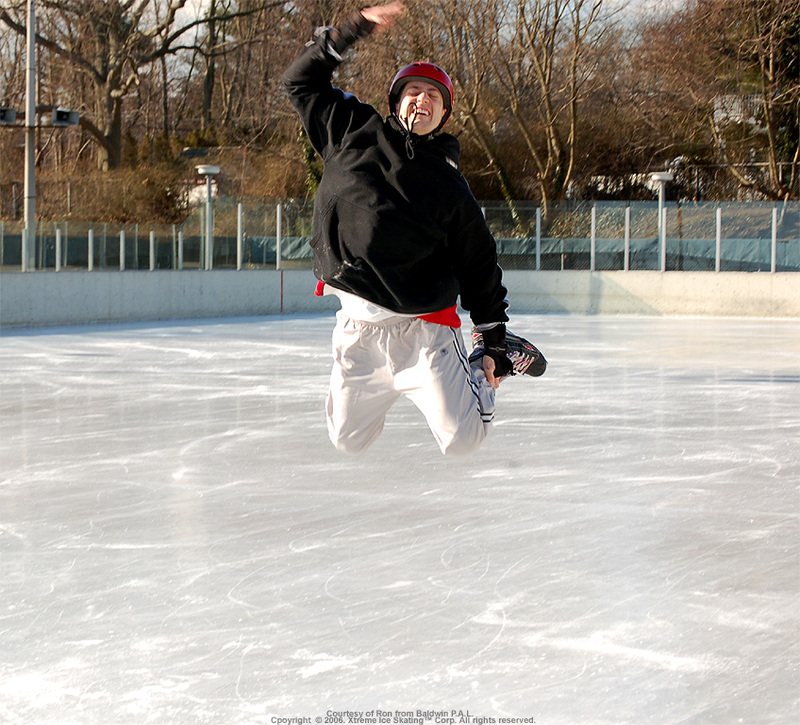 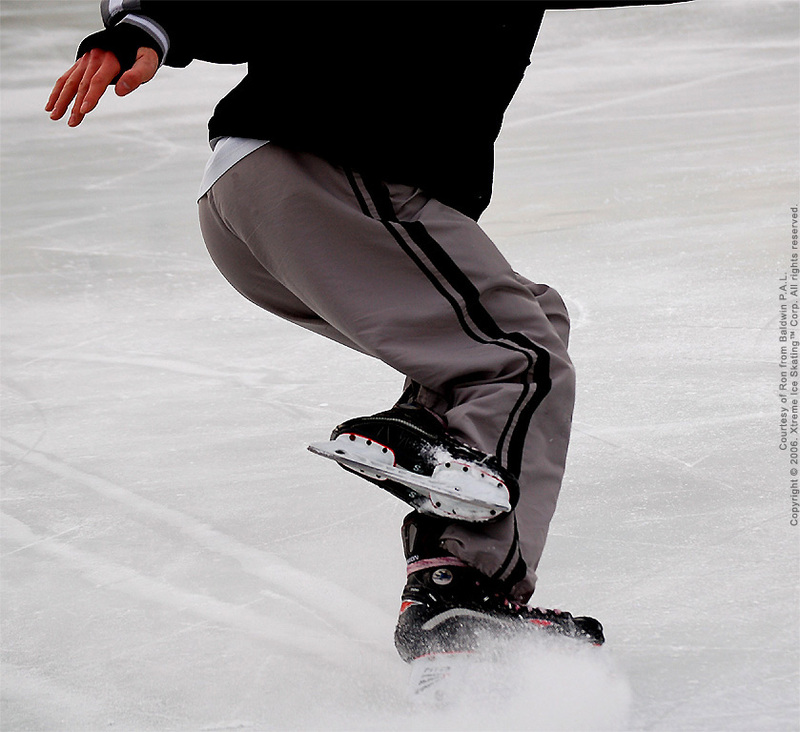 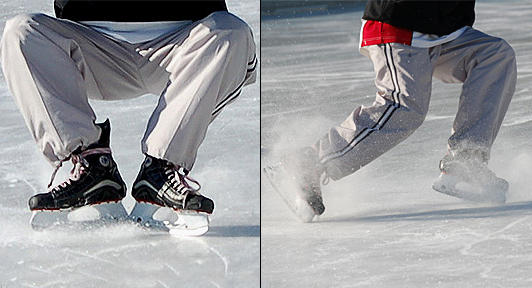 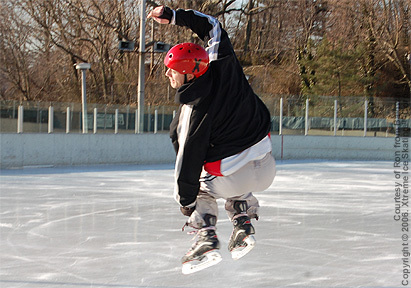 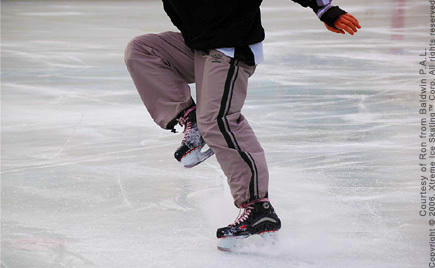 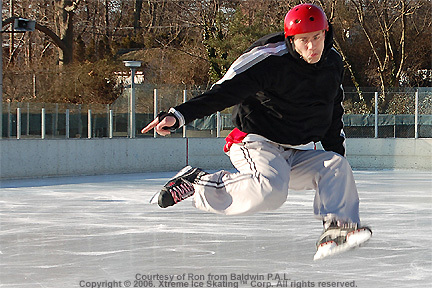 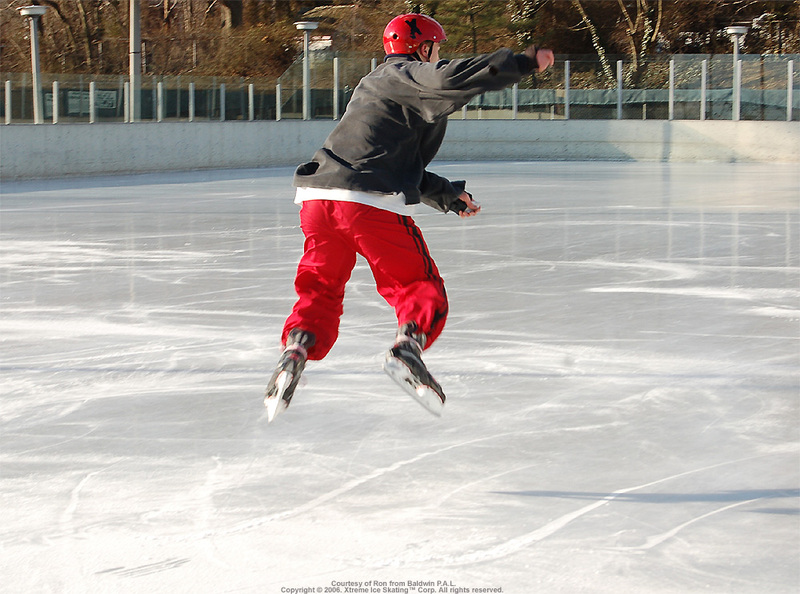 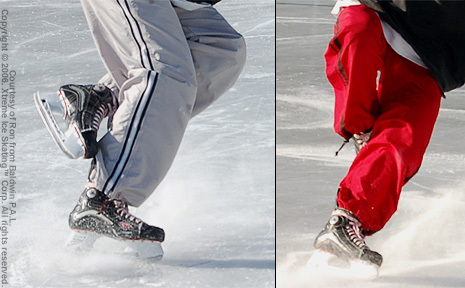 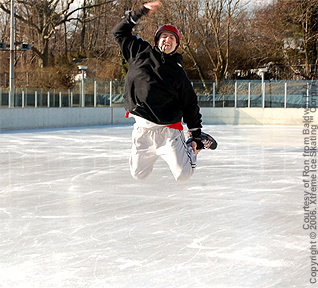 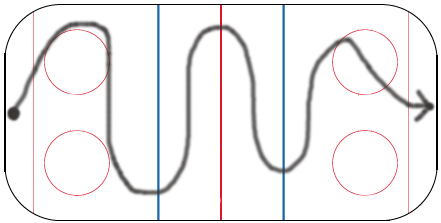 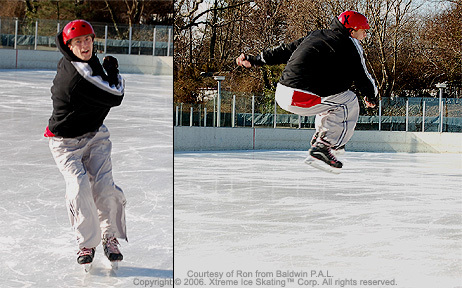 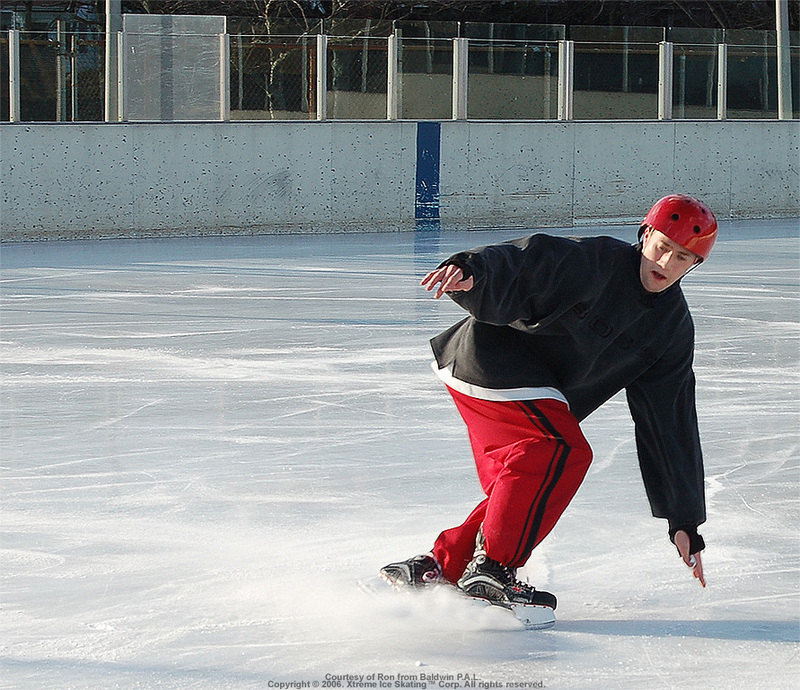 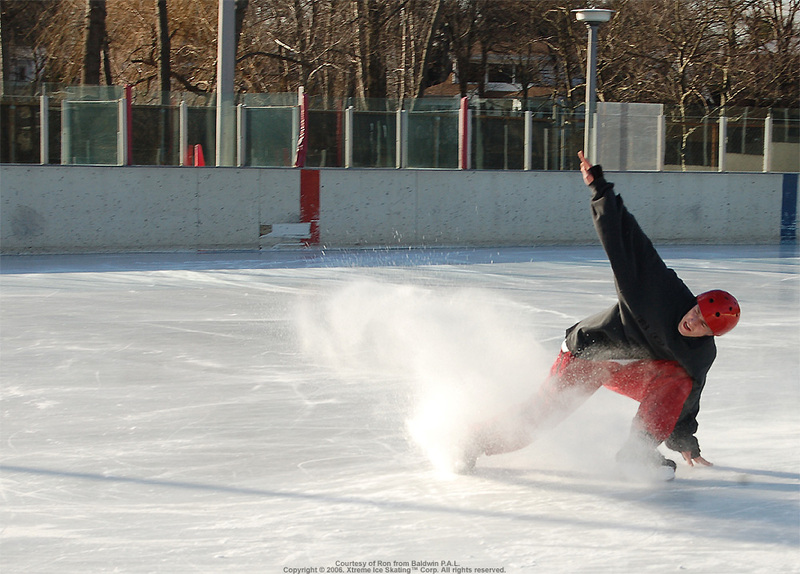 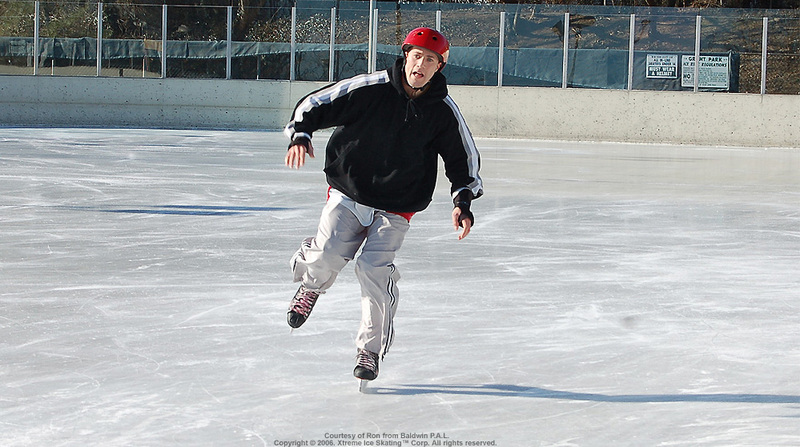 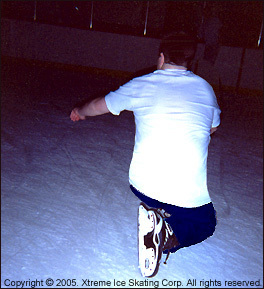 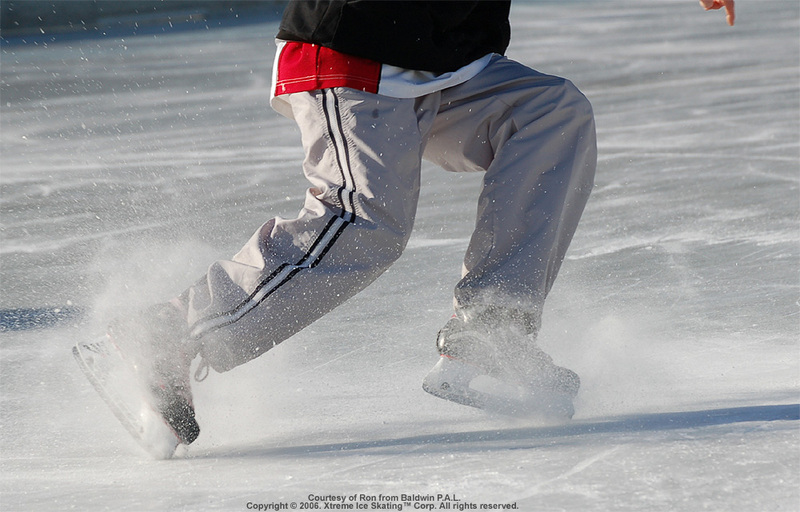 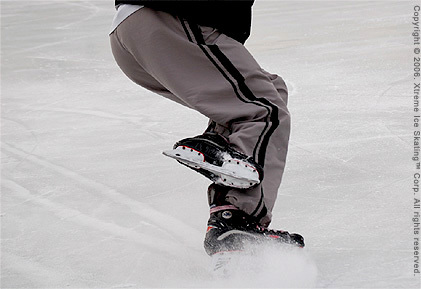 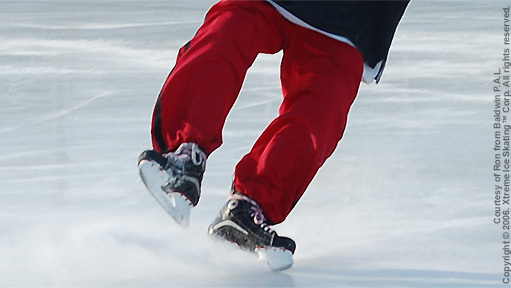 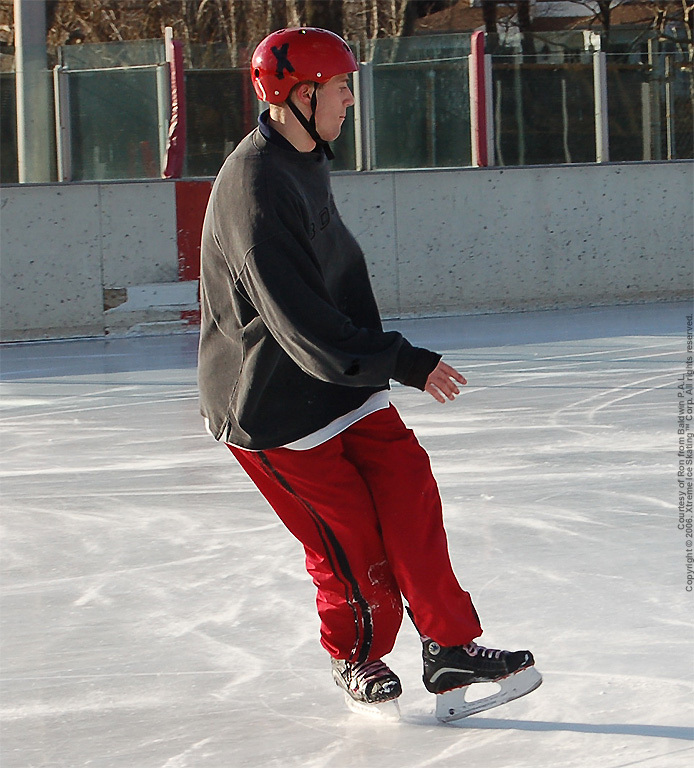 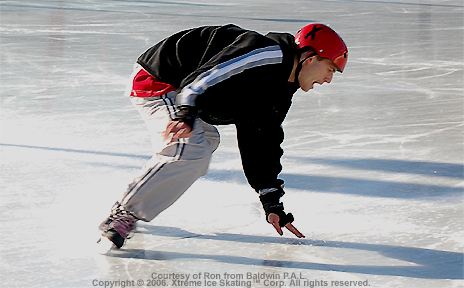 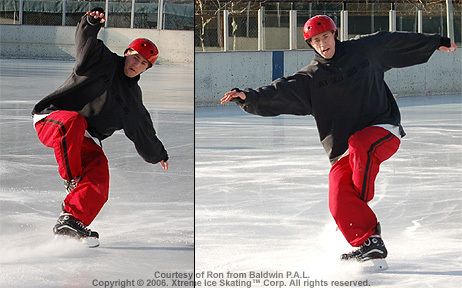 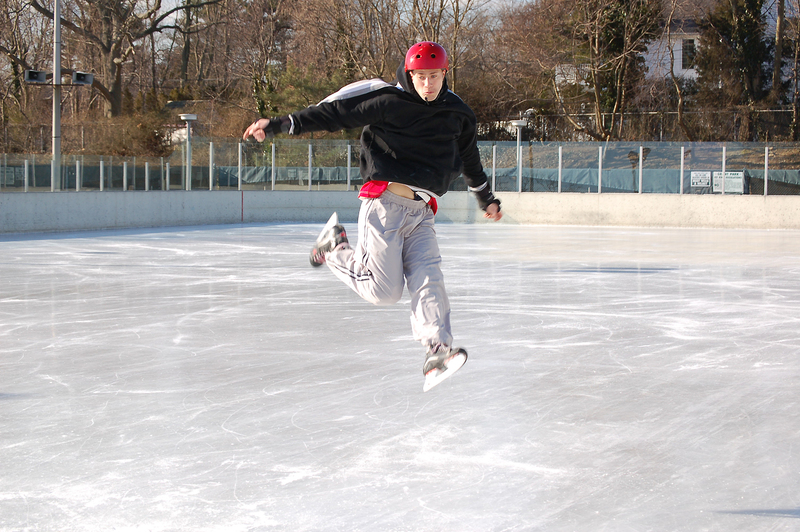 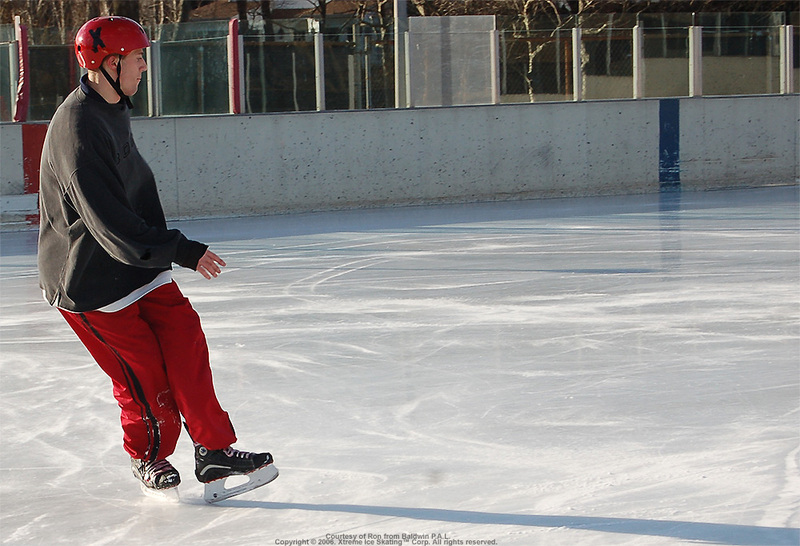 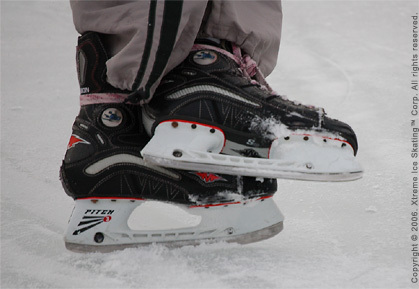 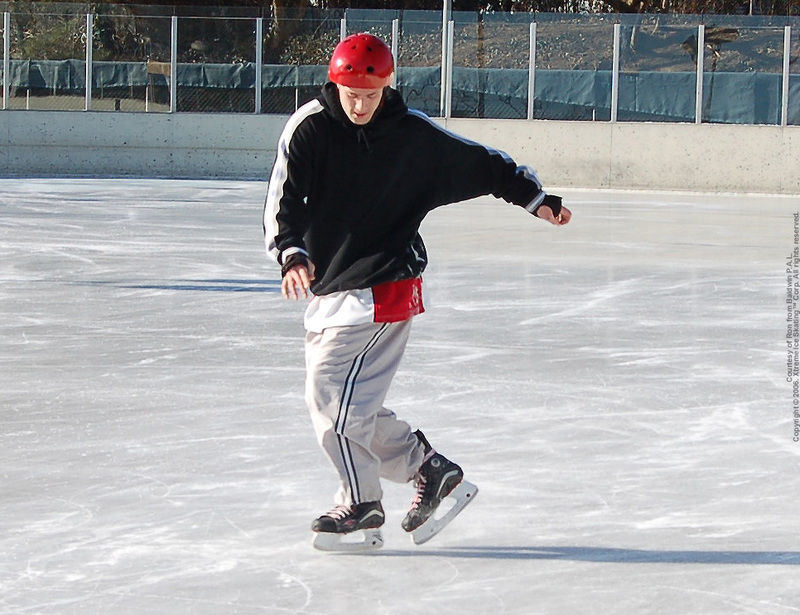 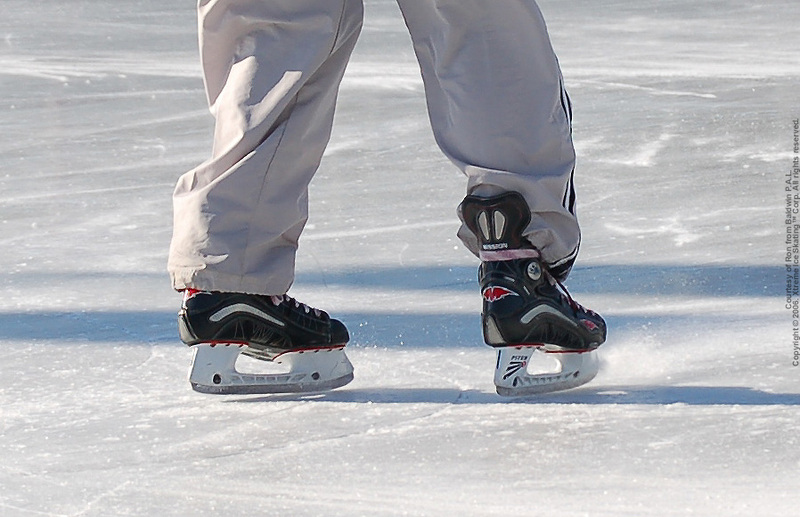 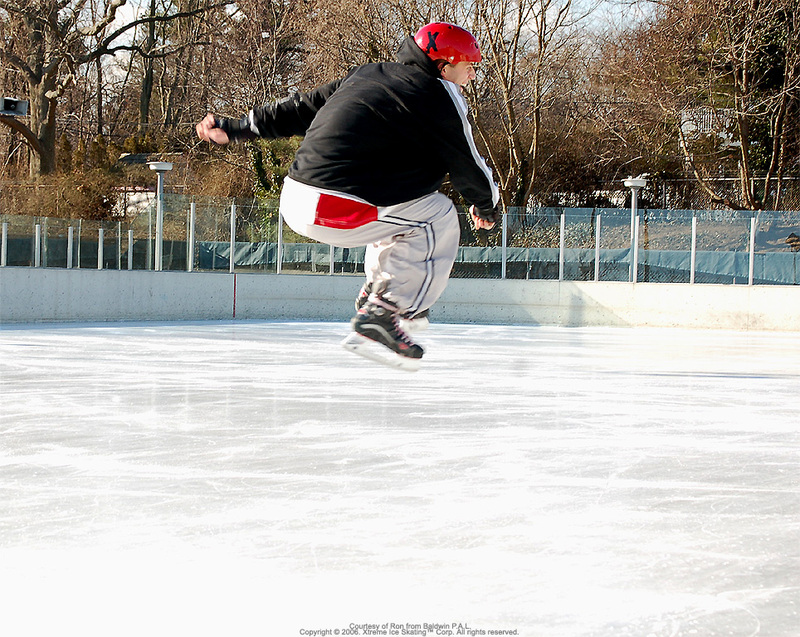 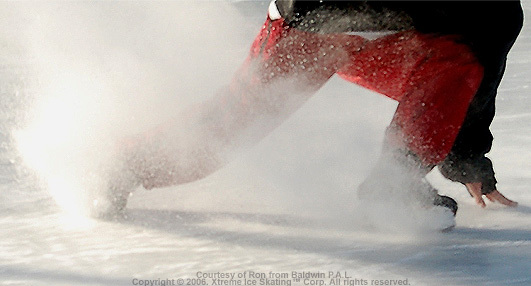 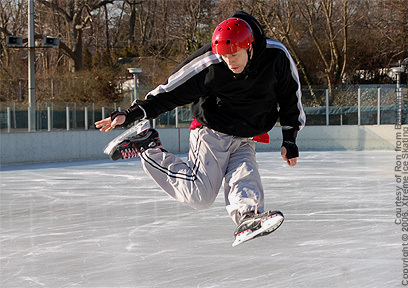 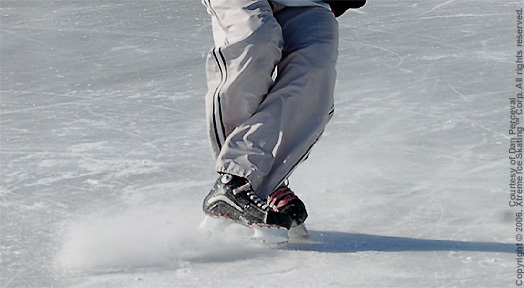 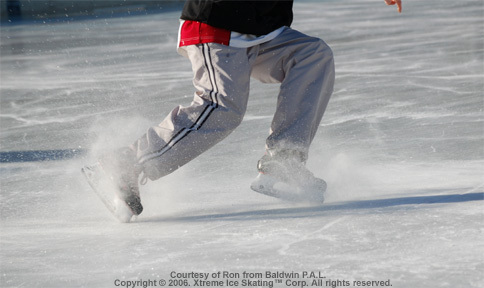 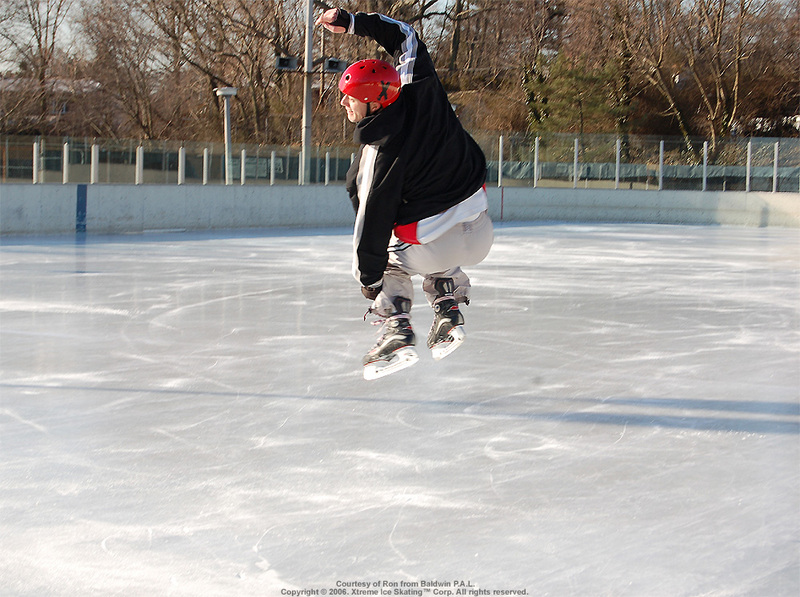 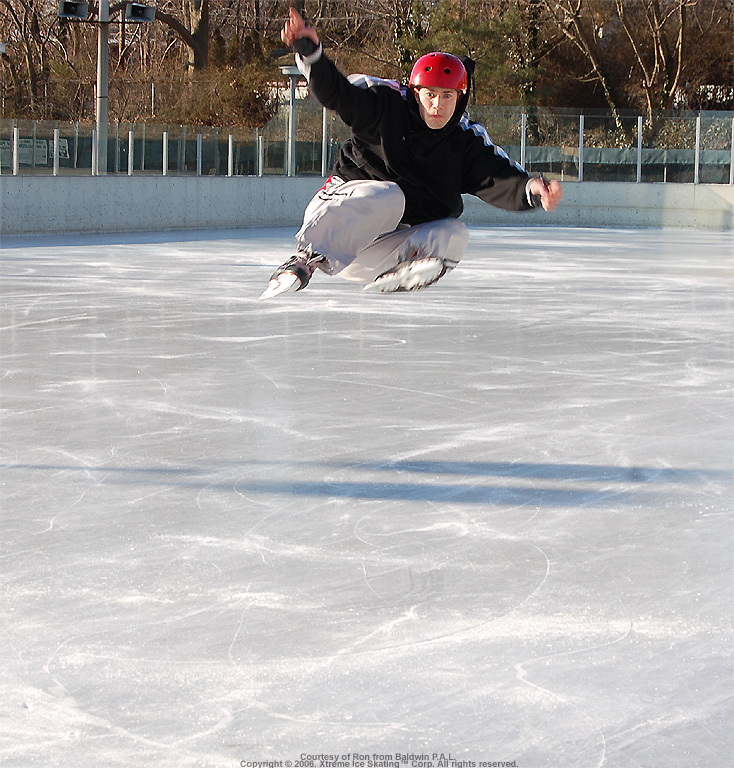 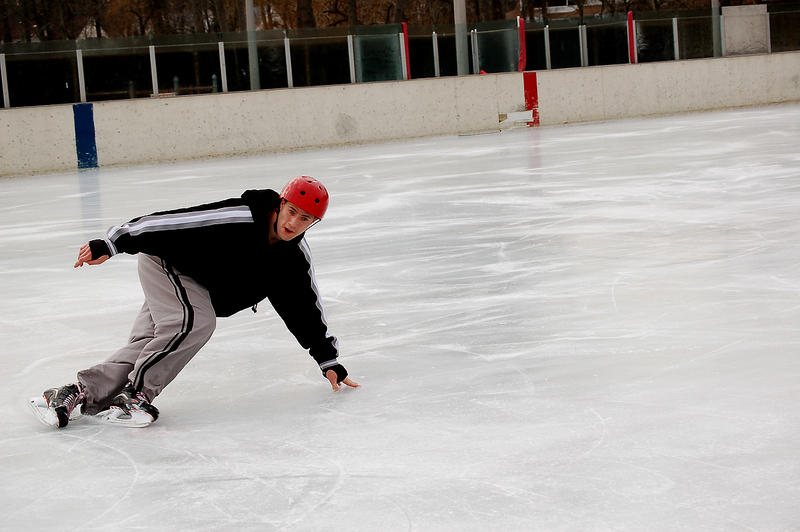 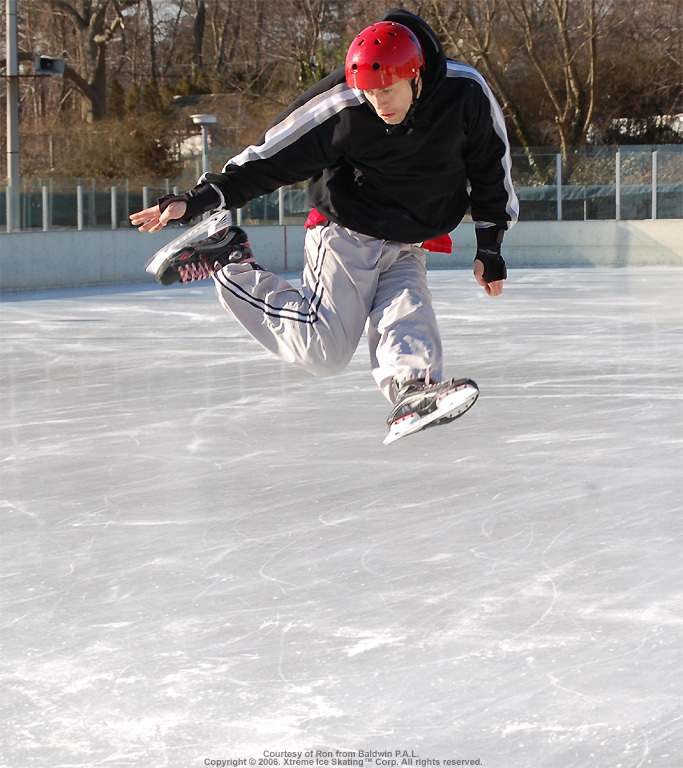 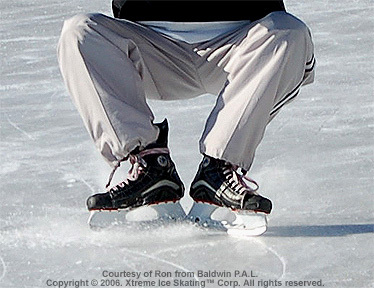 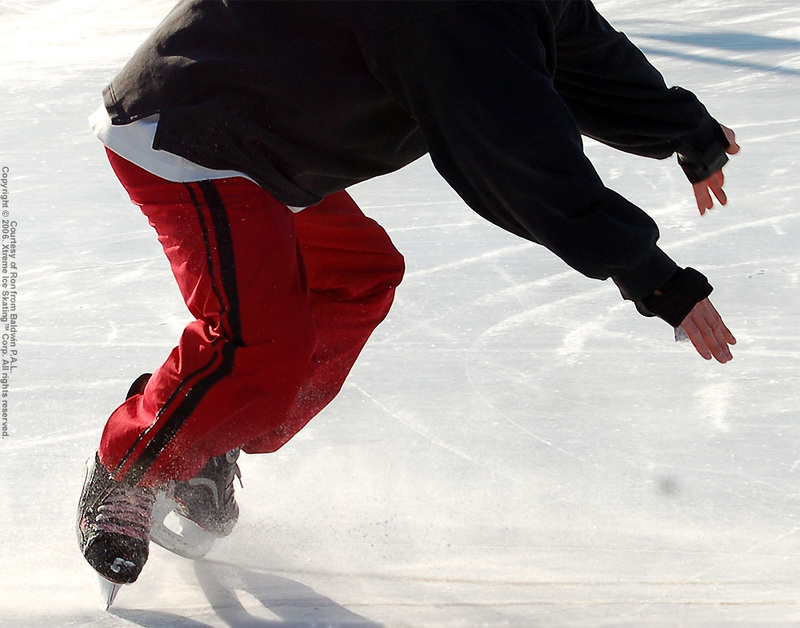 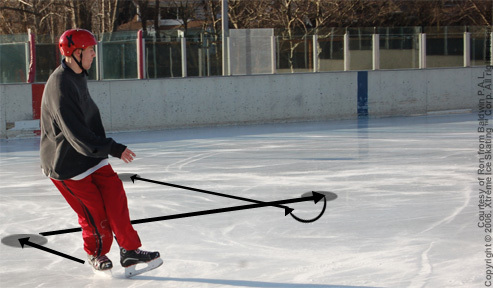 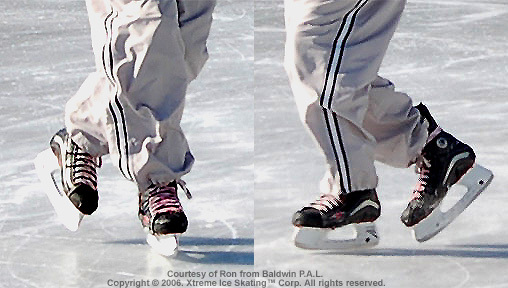 There is excitement and energy in having complete control over one's skates while experiencing the ice in total joy. 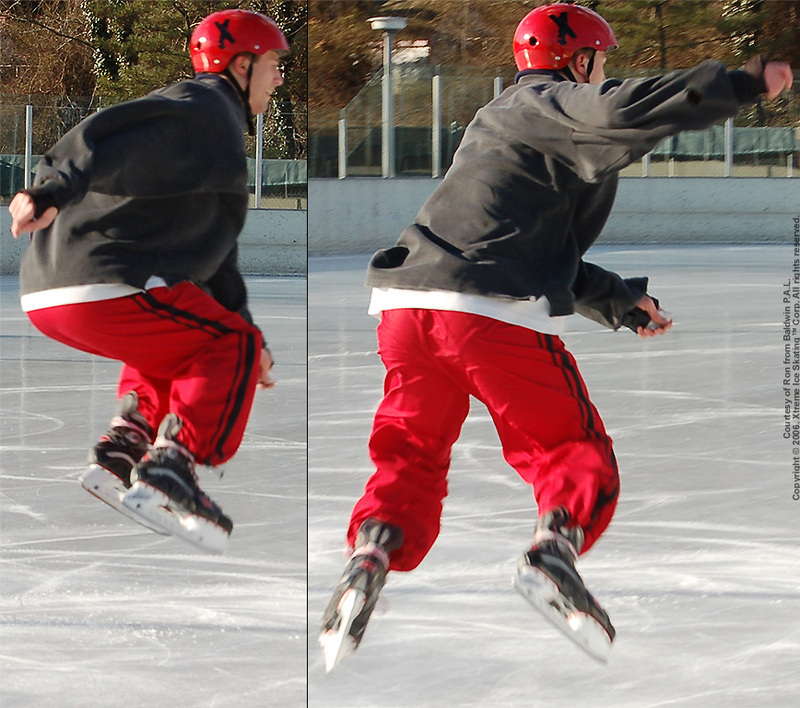 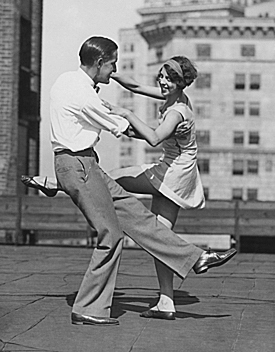 As any ice-skater might say: there is only "FREEDOM" when it comes to ice-skating. 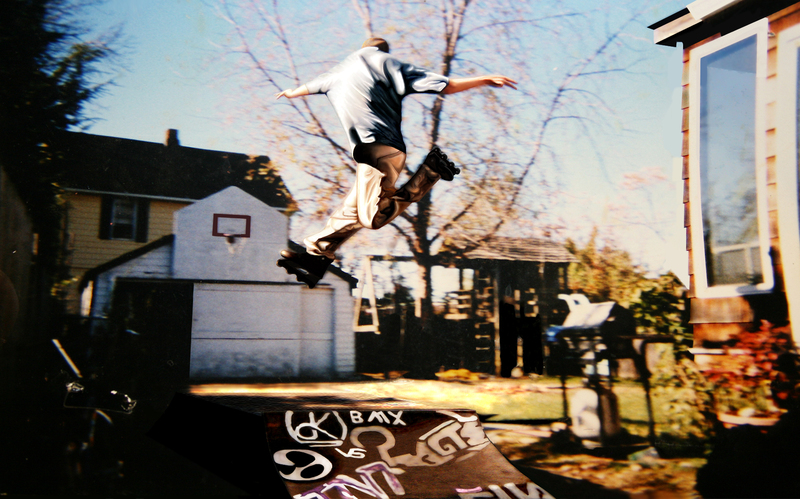 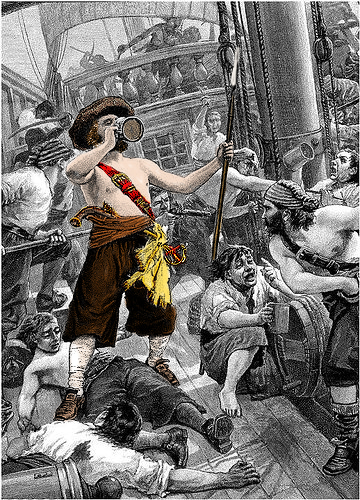 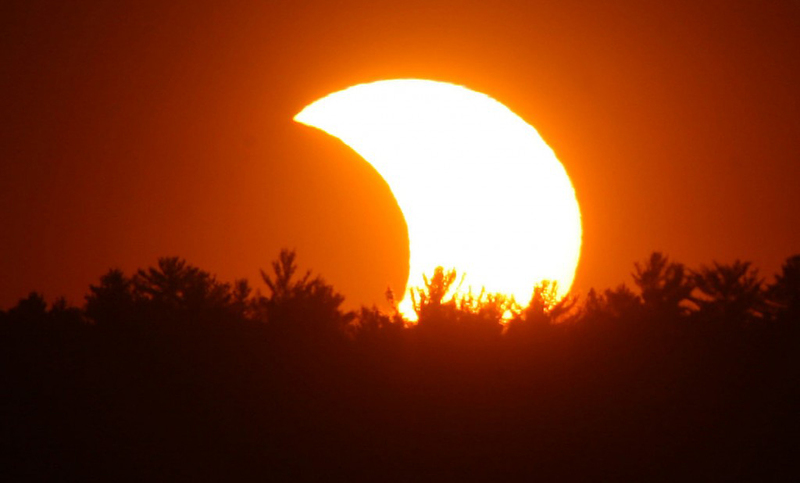 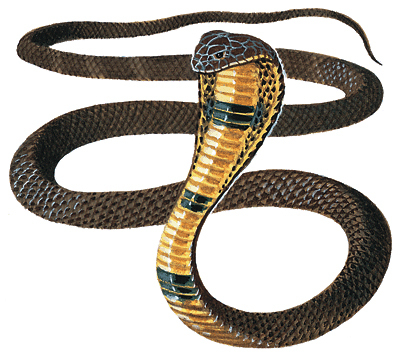 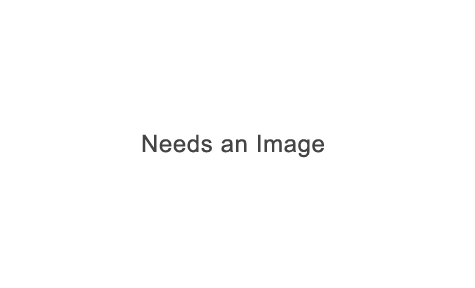 Experience your world.